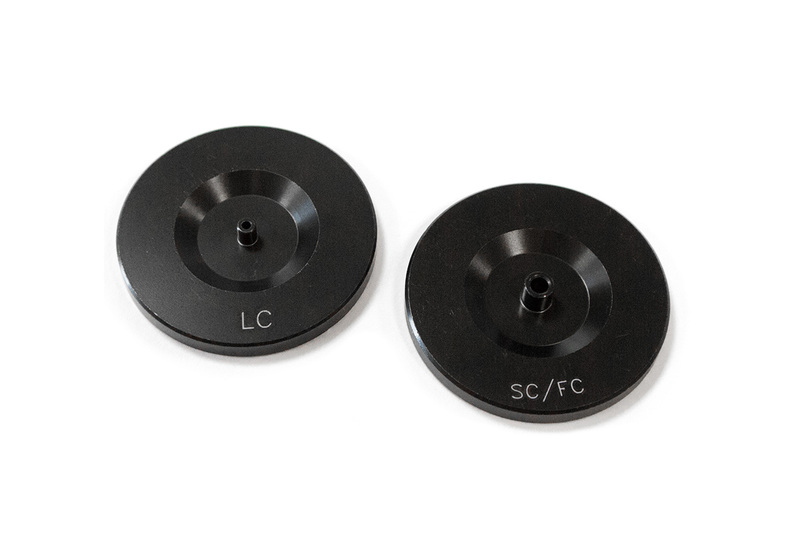 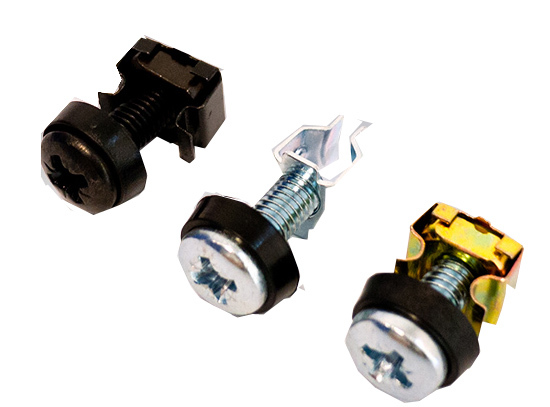 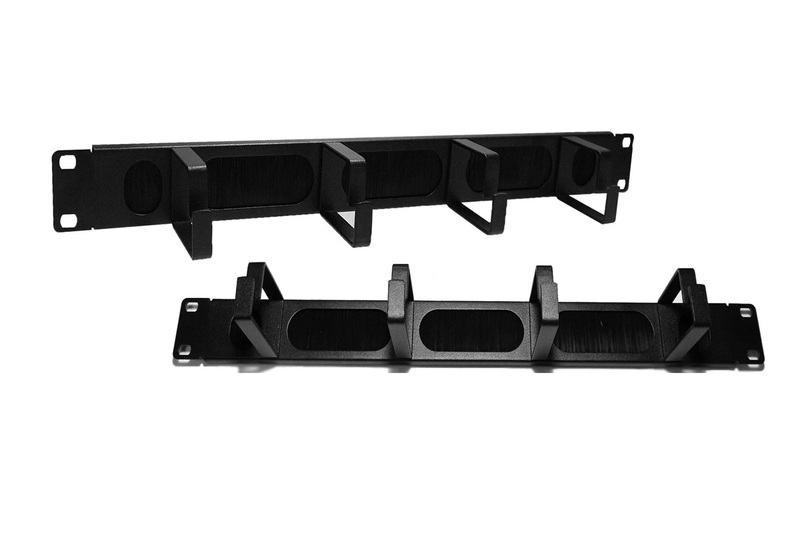 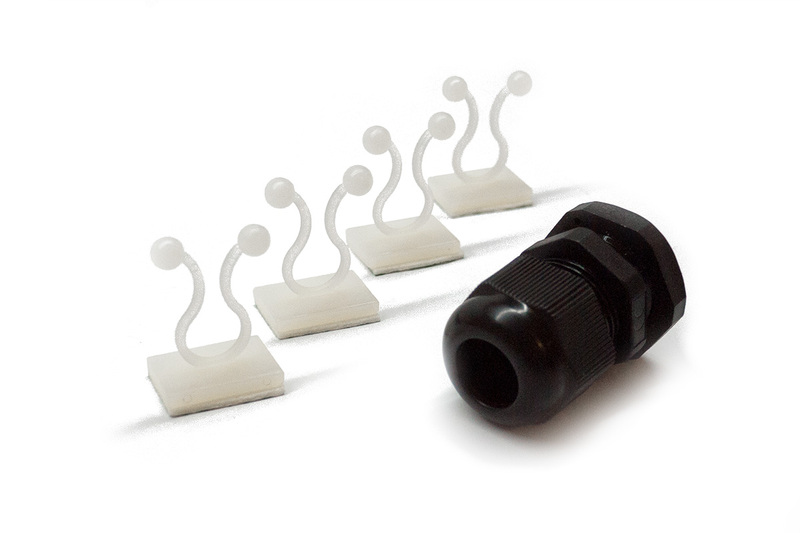 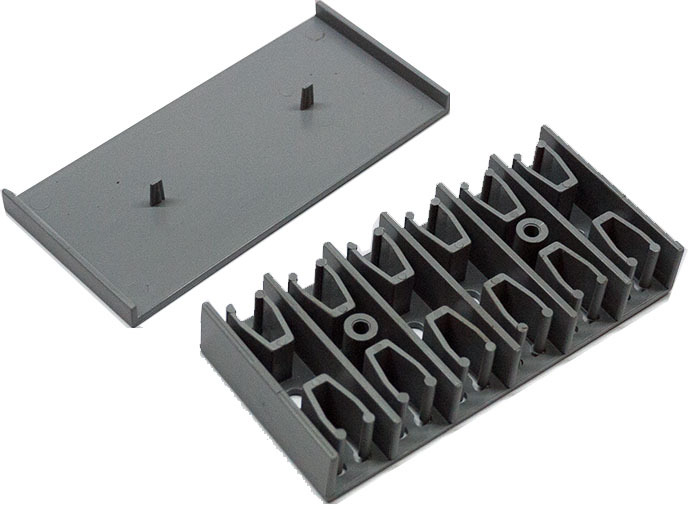 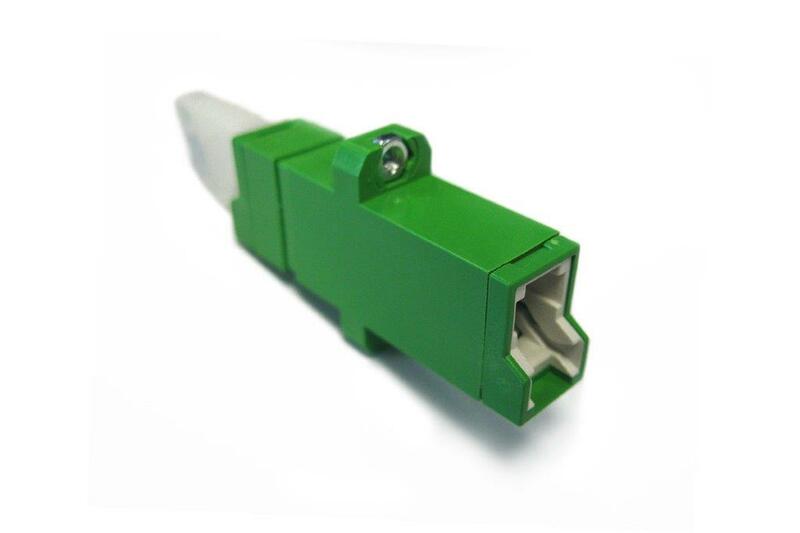 The FTTH outlet is designed for SC or LC adapters, with a spring-loaded shutter cover for eye protection and to protect from contaminants. 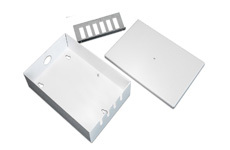 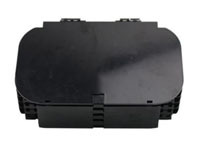 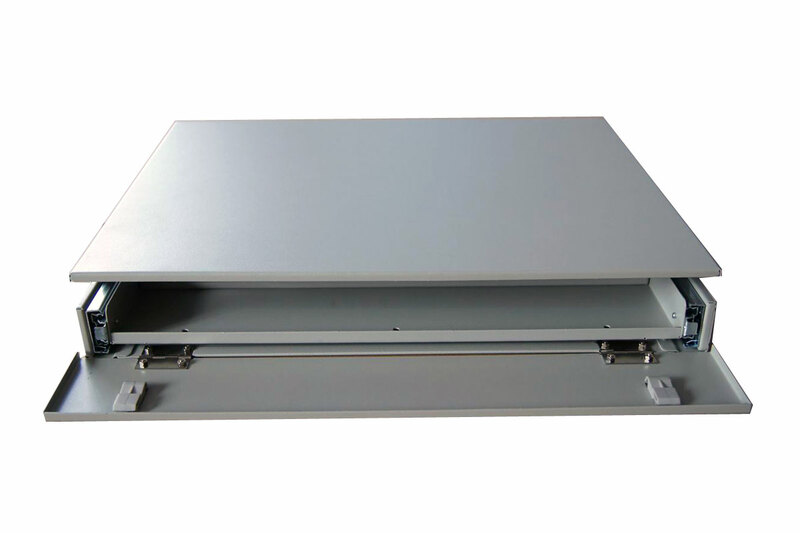 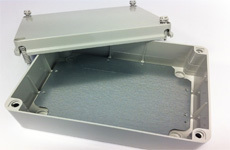 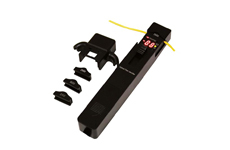 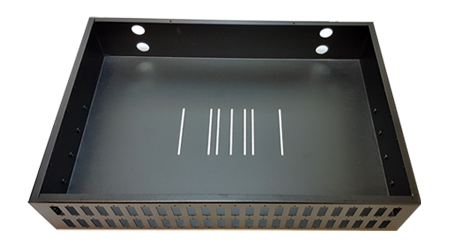 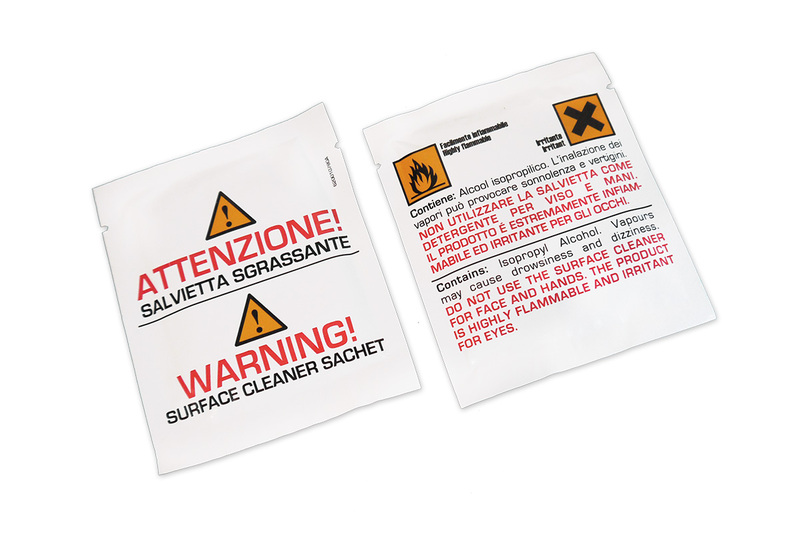 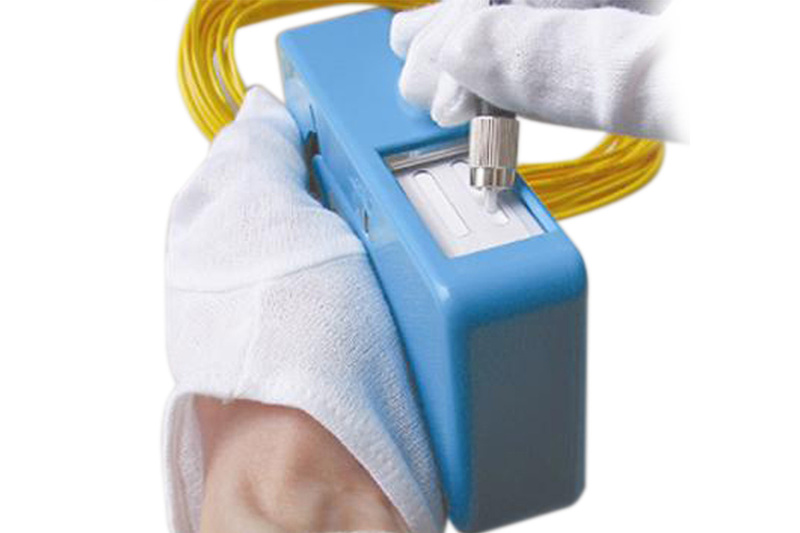 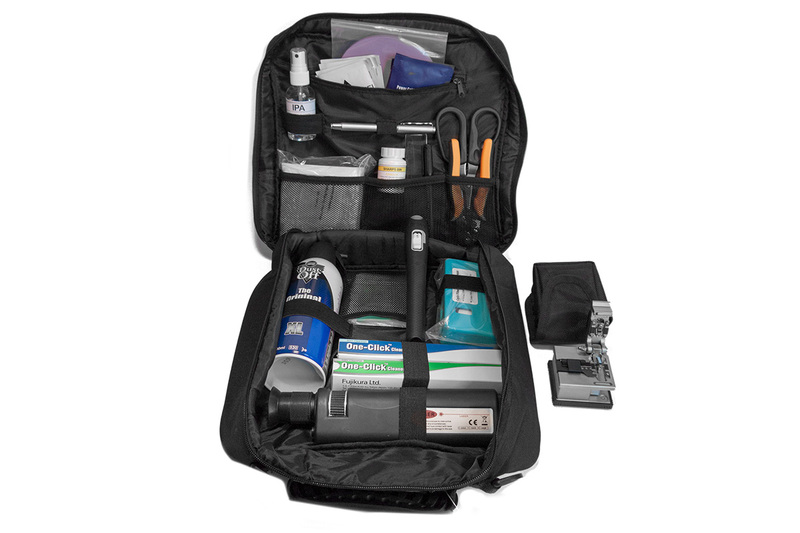 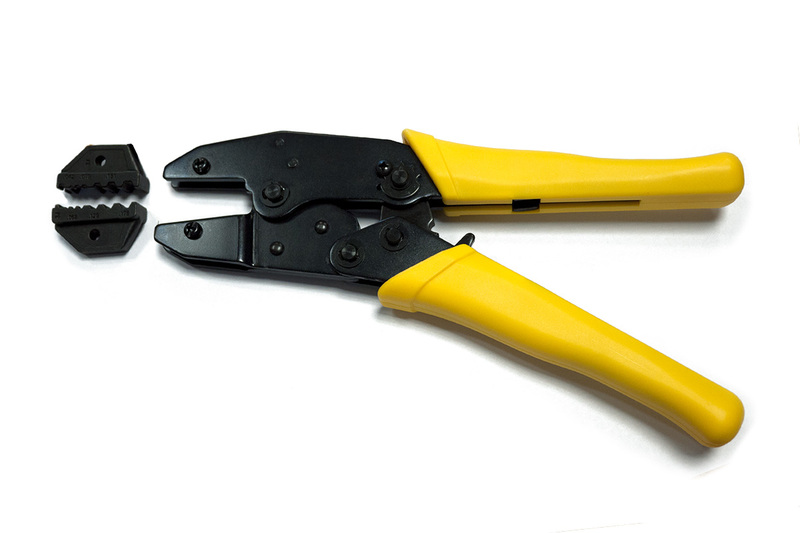 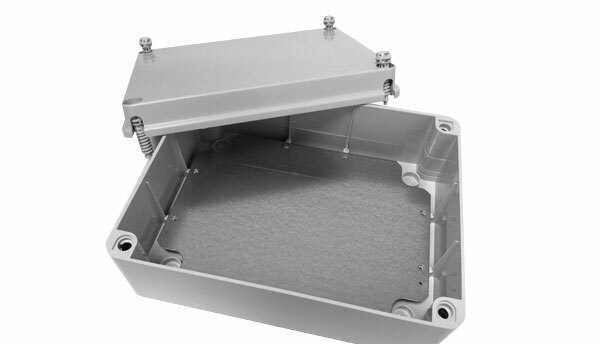 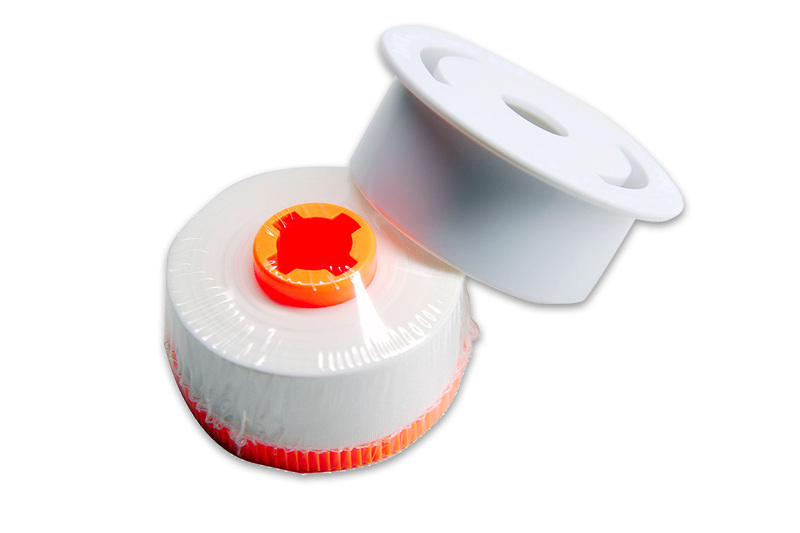 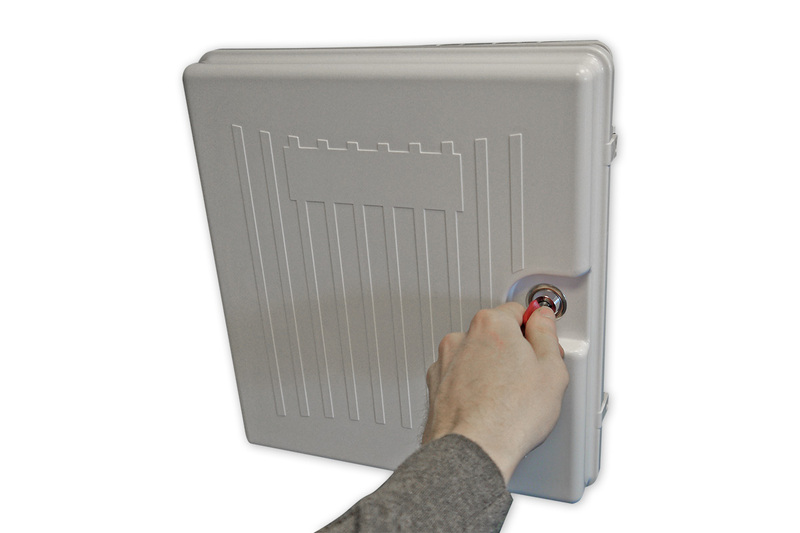 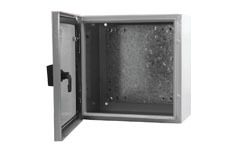 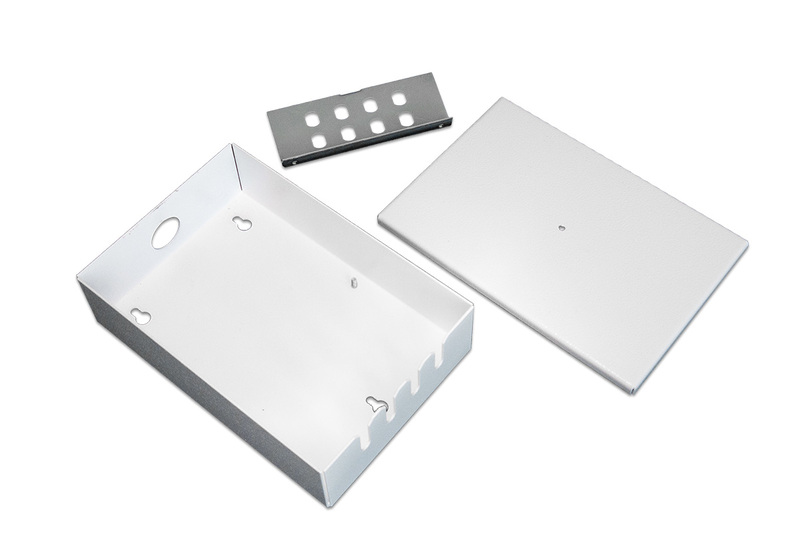 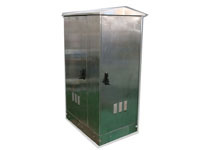 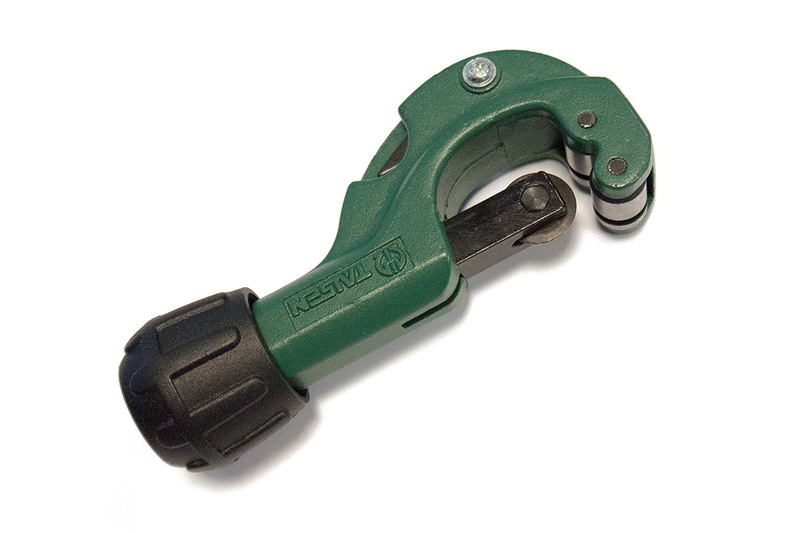 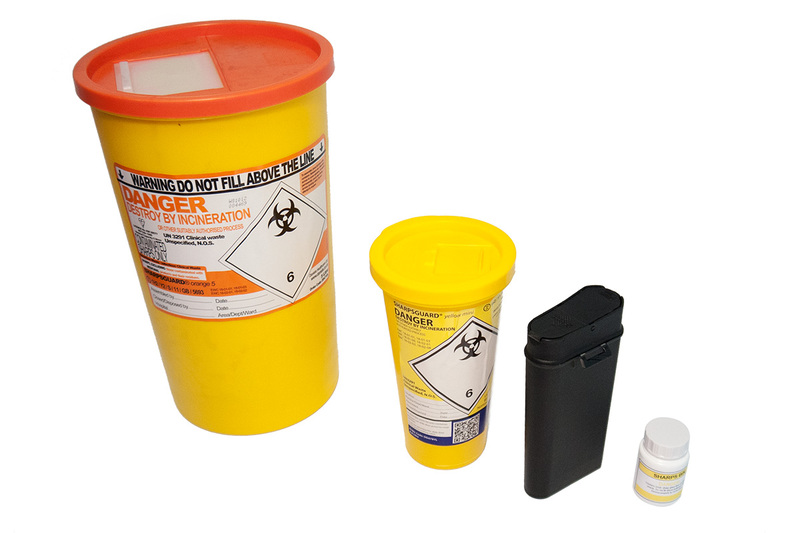 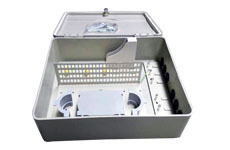 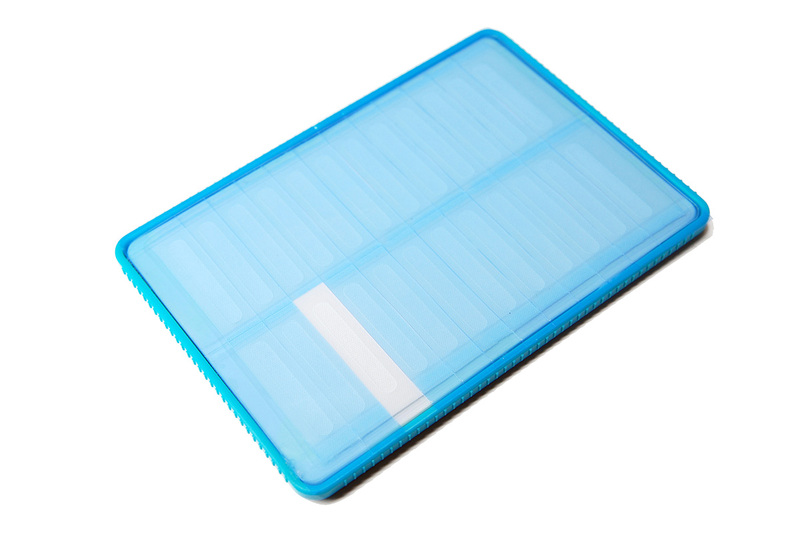 The lid is secured via a self-clipping design and a fibre storage compartment, integrated heat shrink splice and mechanical splice holder are featured inside. 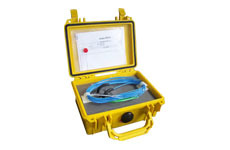 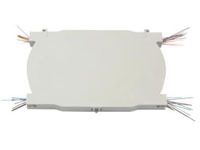 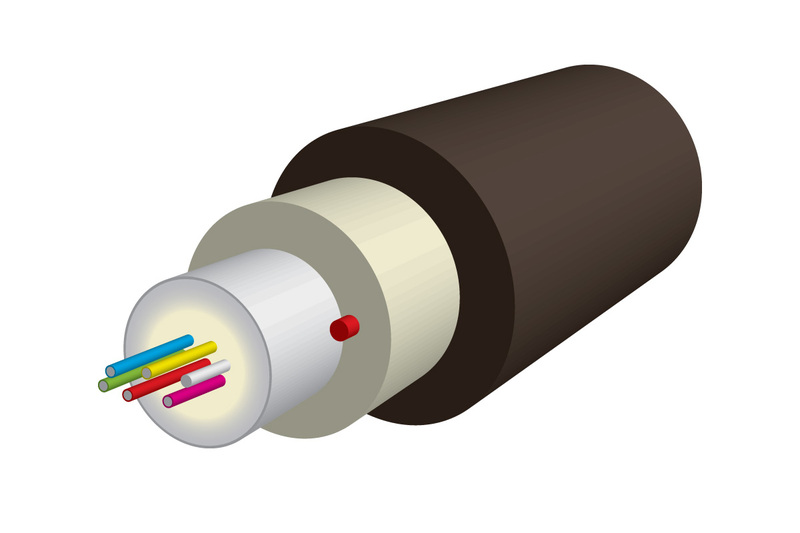 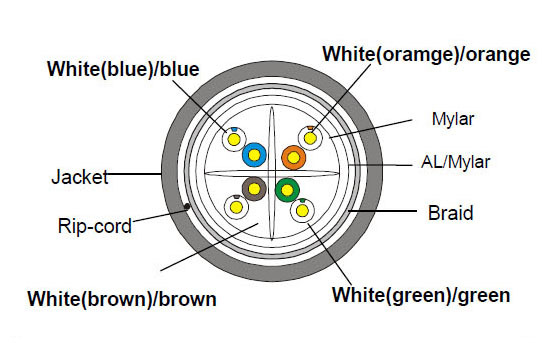 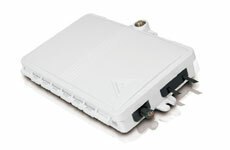 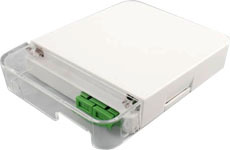 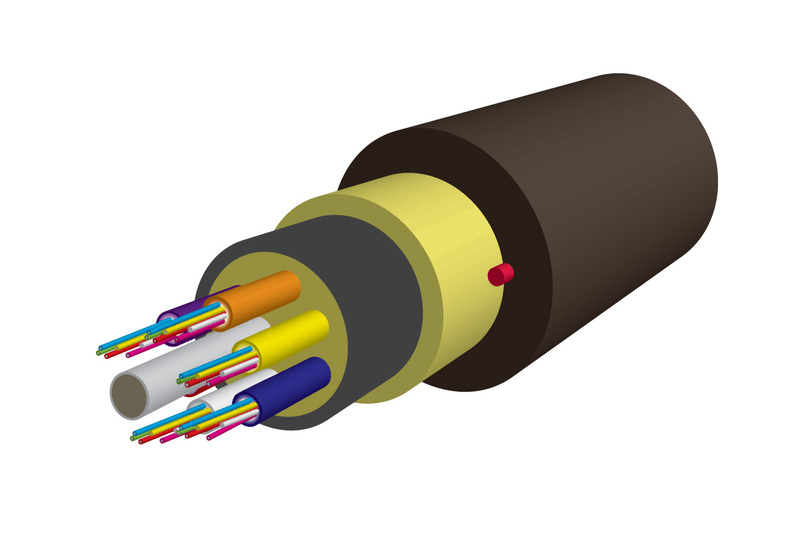 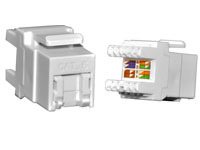 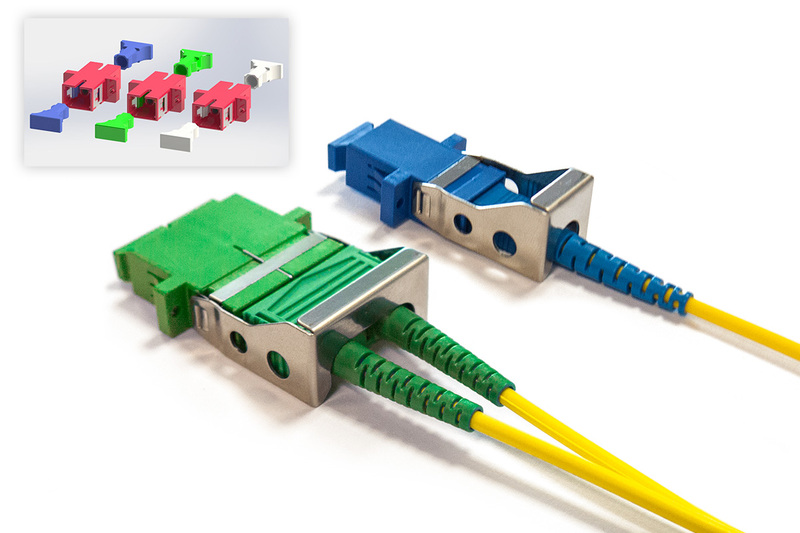 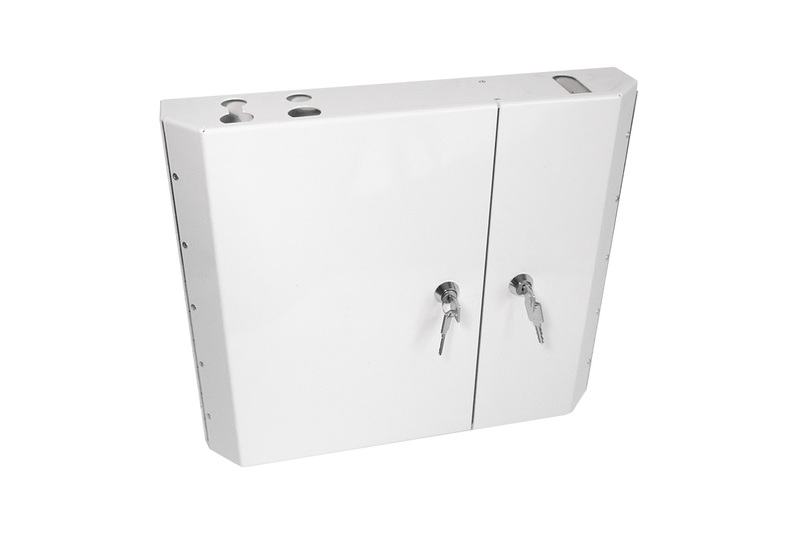 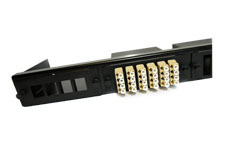 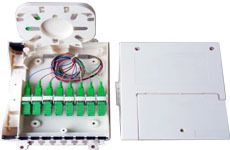 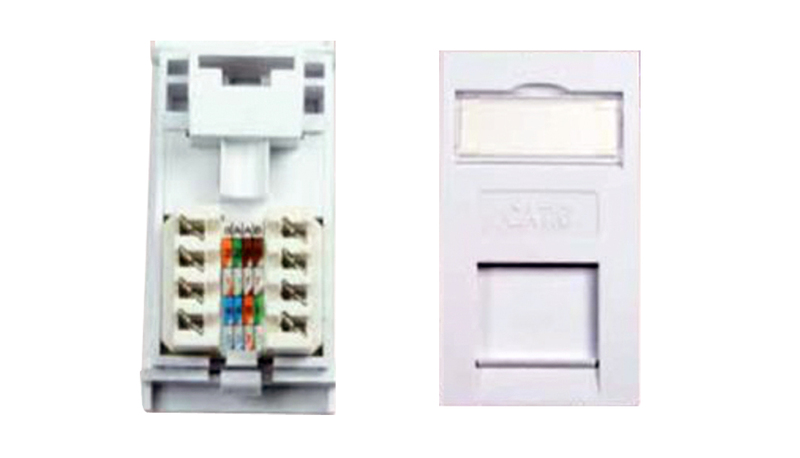 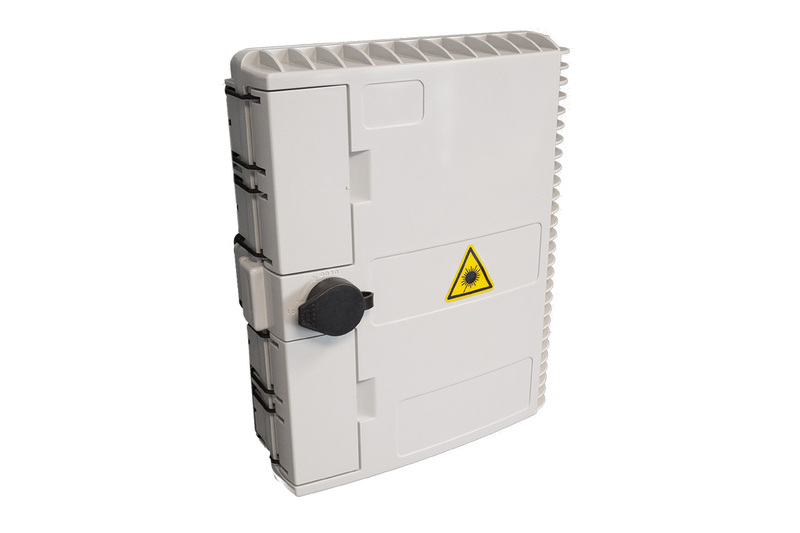 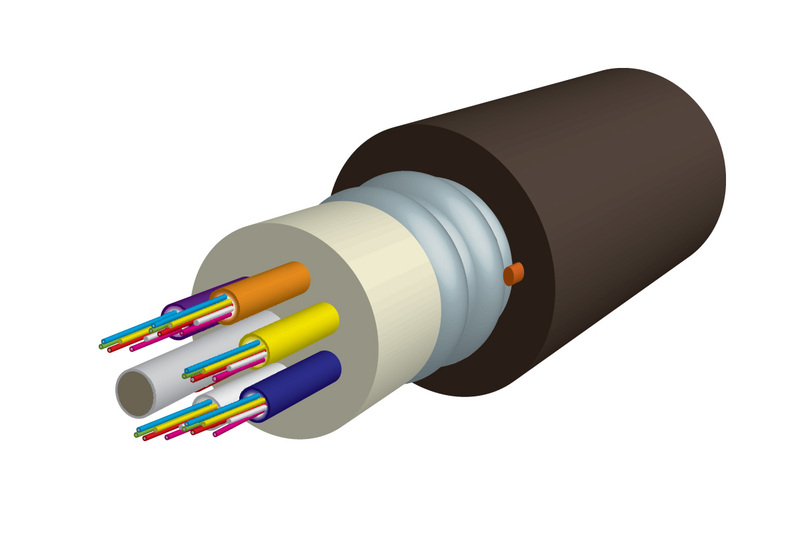 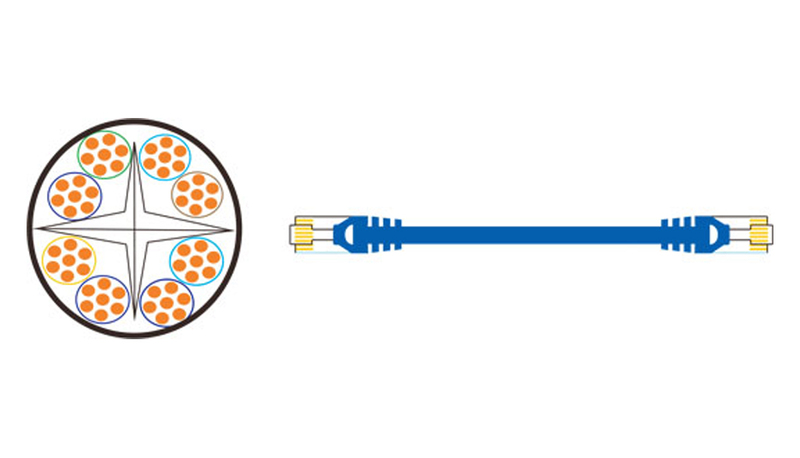 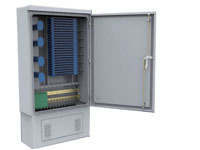 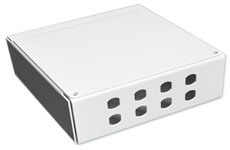 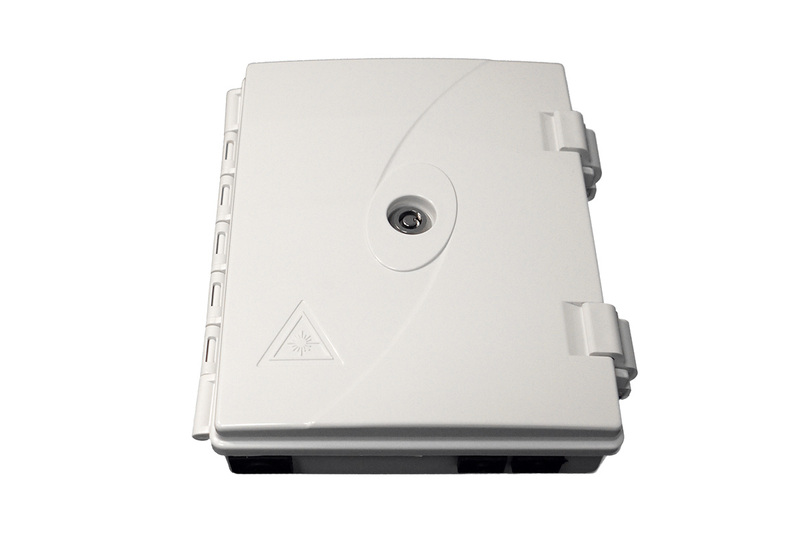 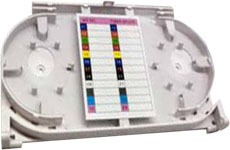 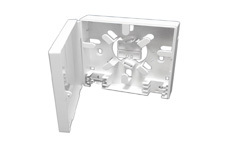 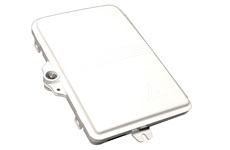 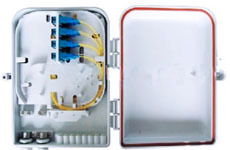 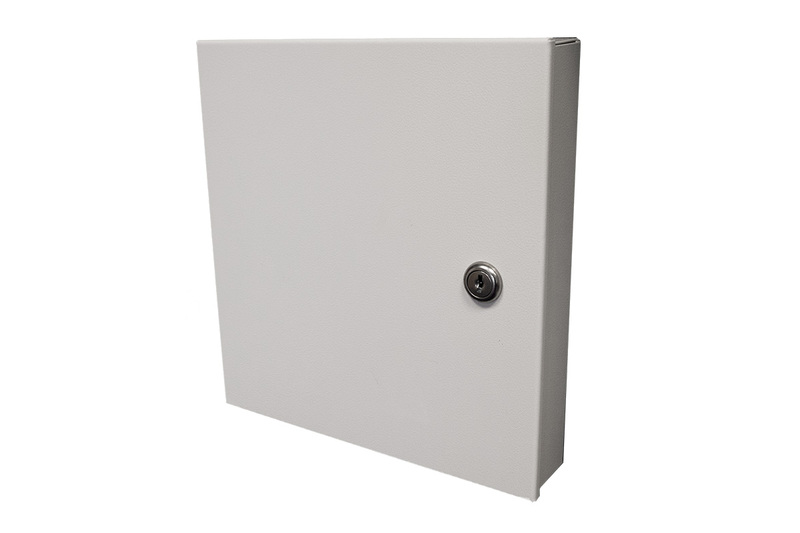 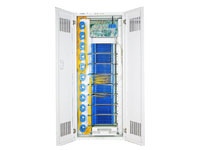 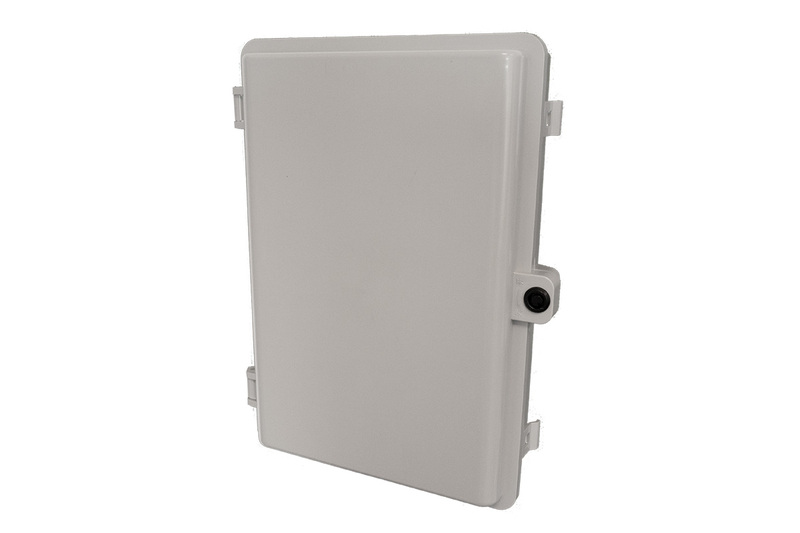 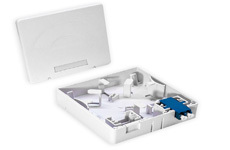 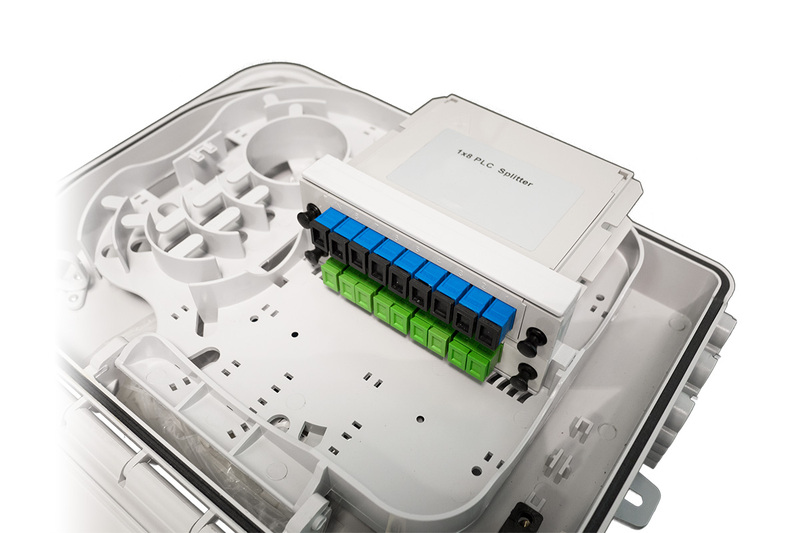 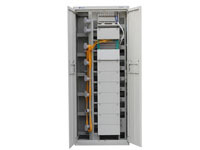 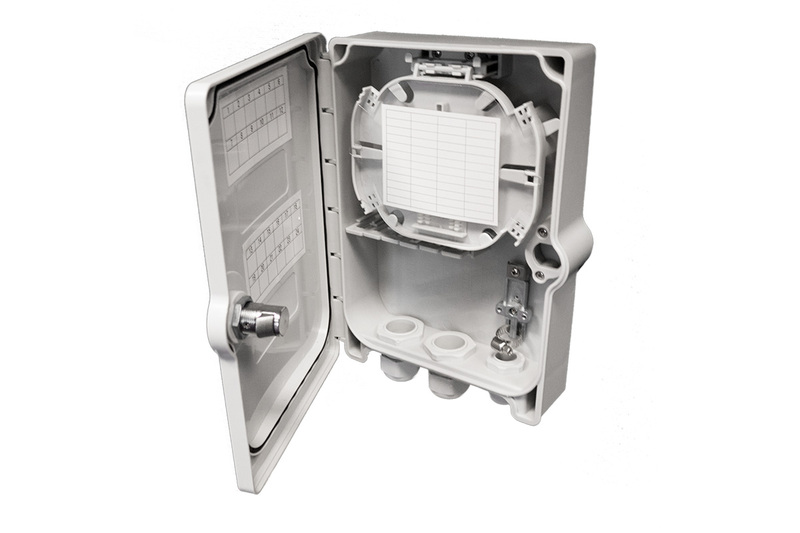 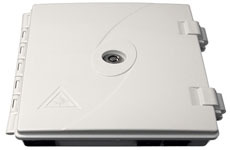 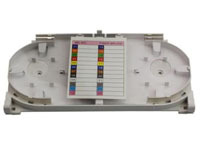 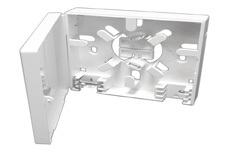 The FTTH Fibre Wall-plate is available for LC, FC, SC and ST adapters. 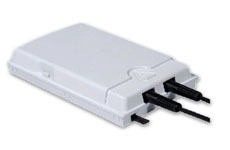 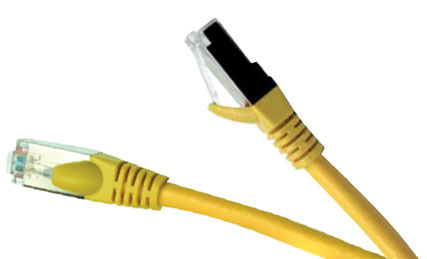 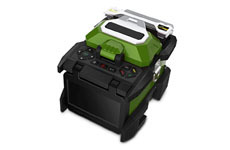 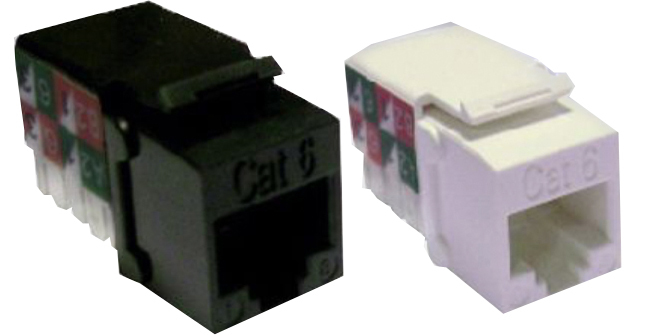 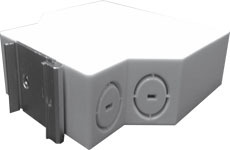 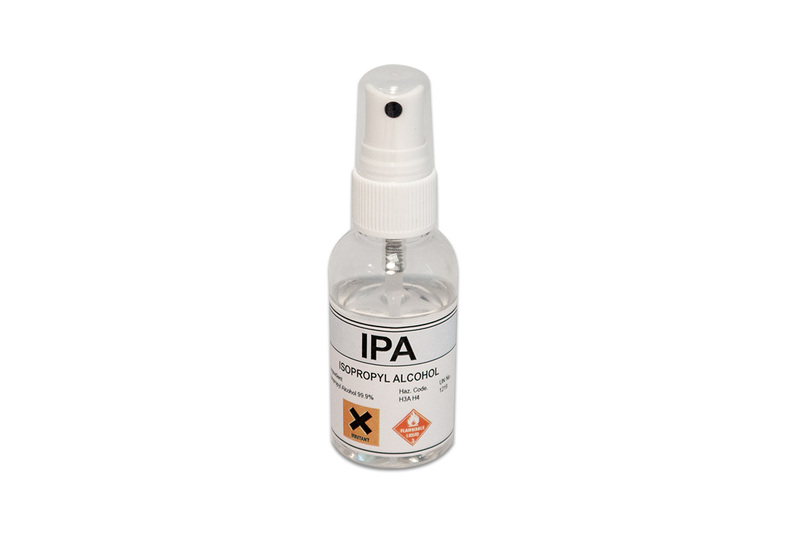 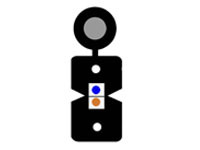 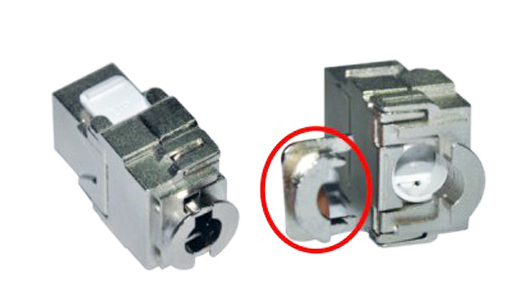 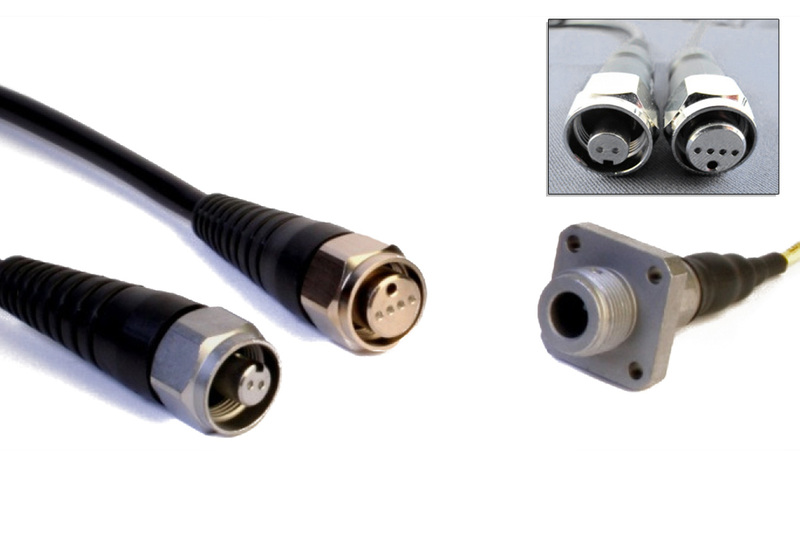 An embedded section above the adapter entry port allows for clear labelling for ease of identification in a network. 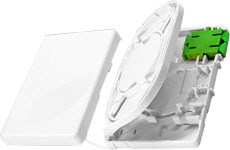 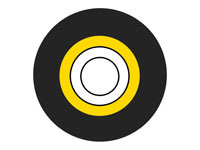 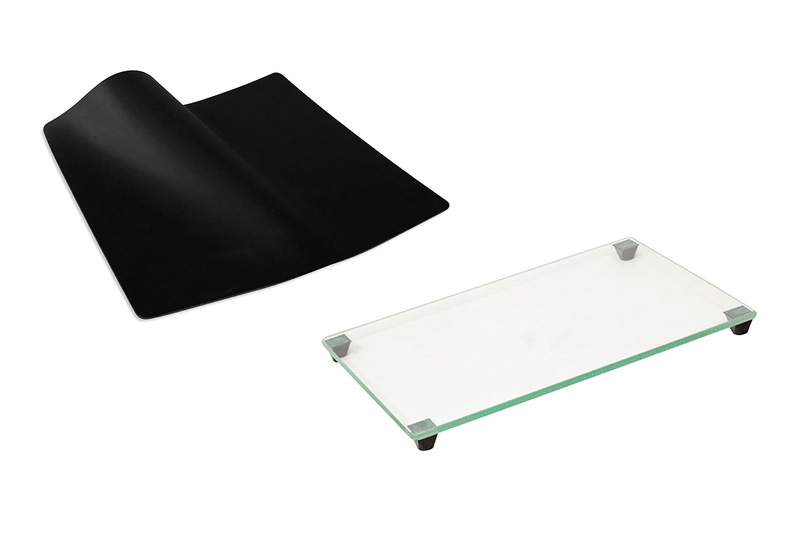 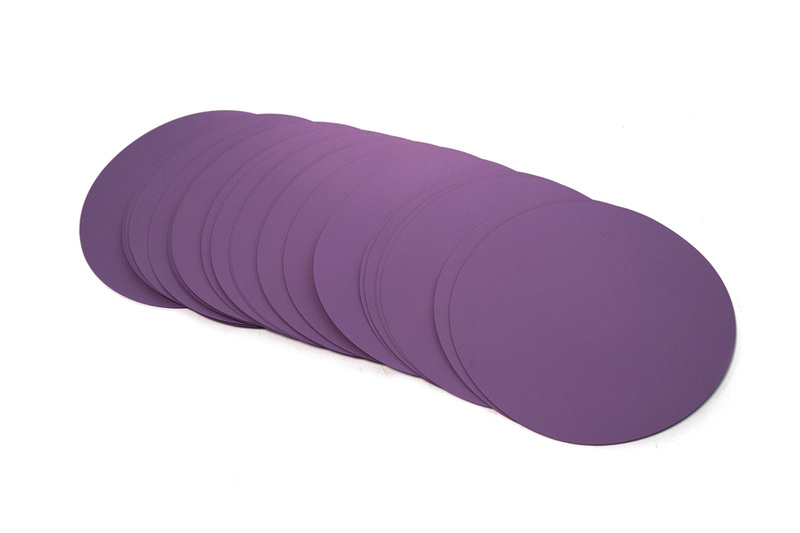 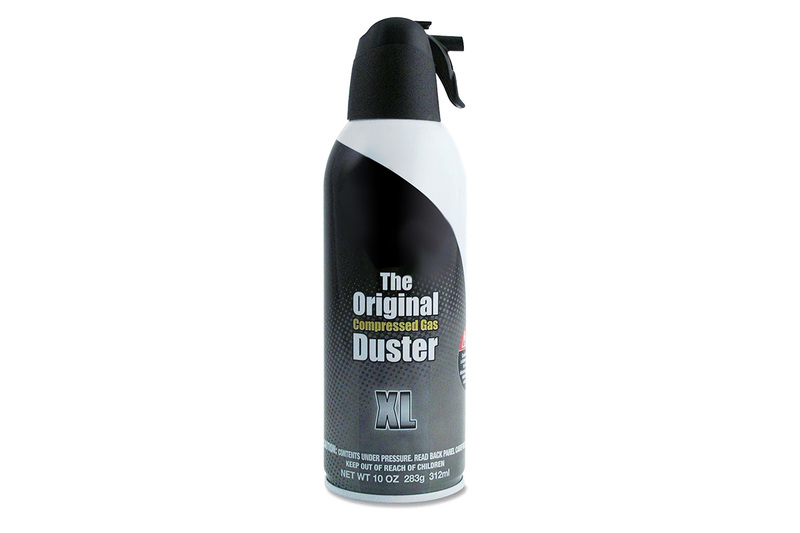 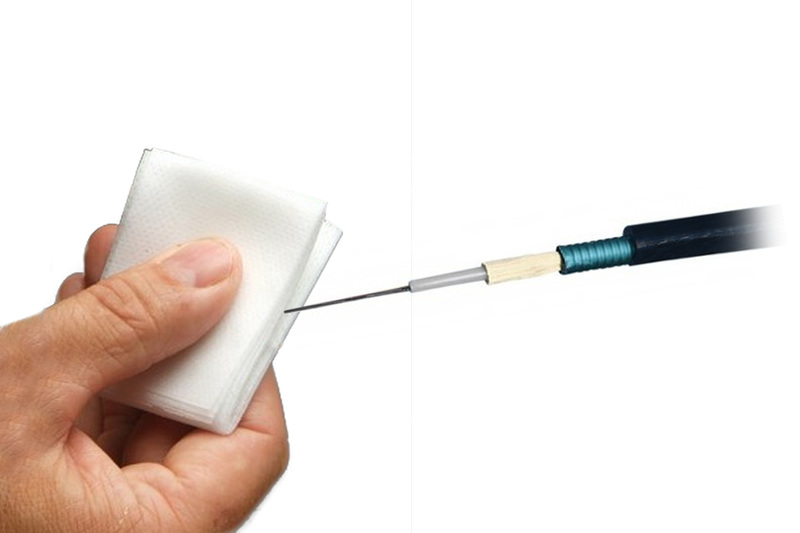 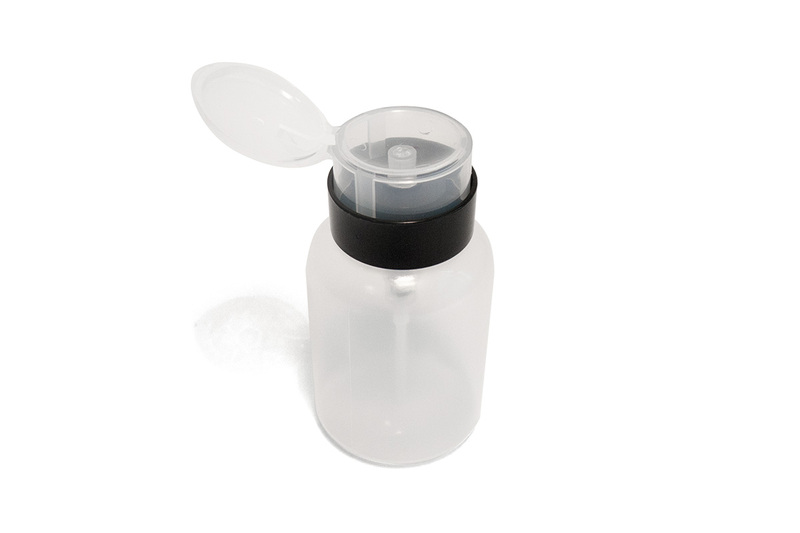 It is made of ABS plastic (white) with a detachable outer shell. 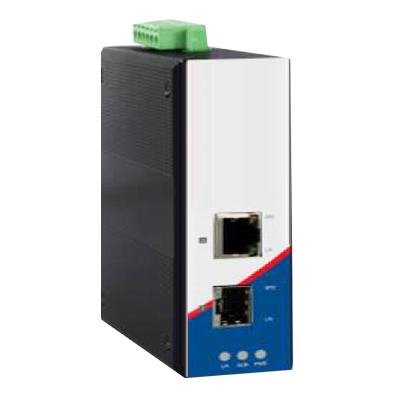 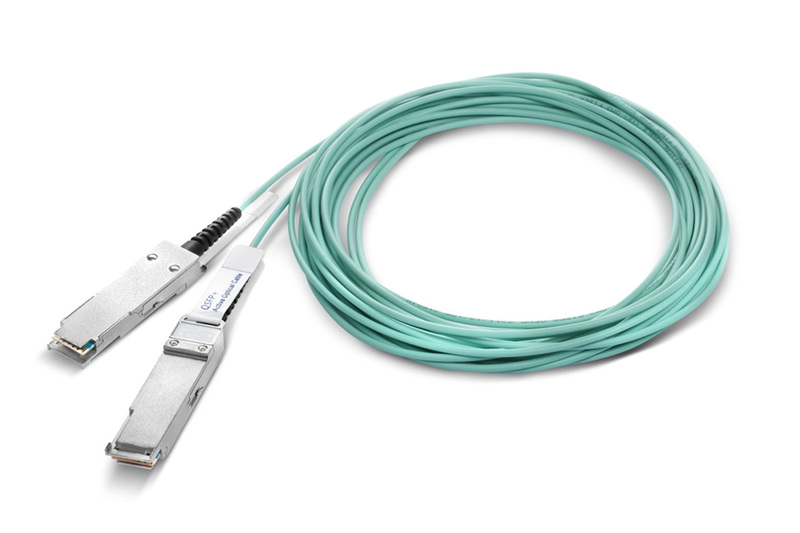 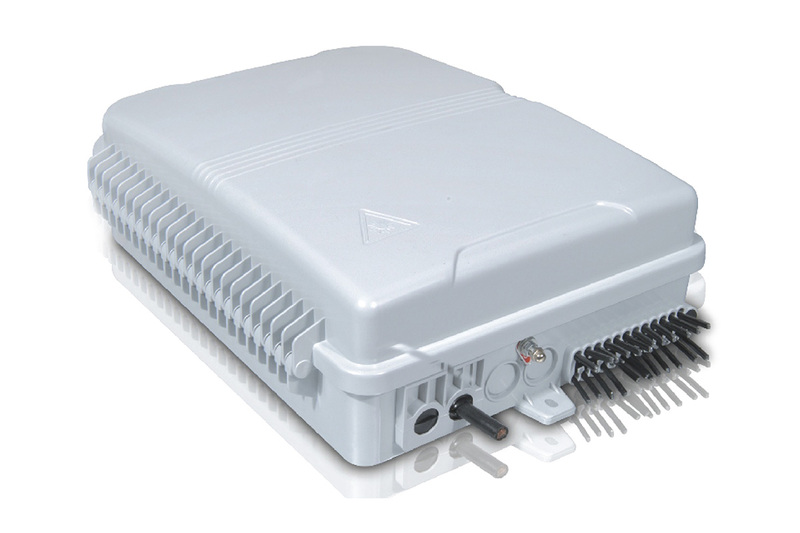 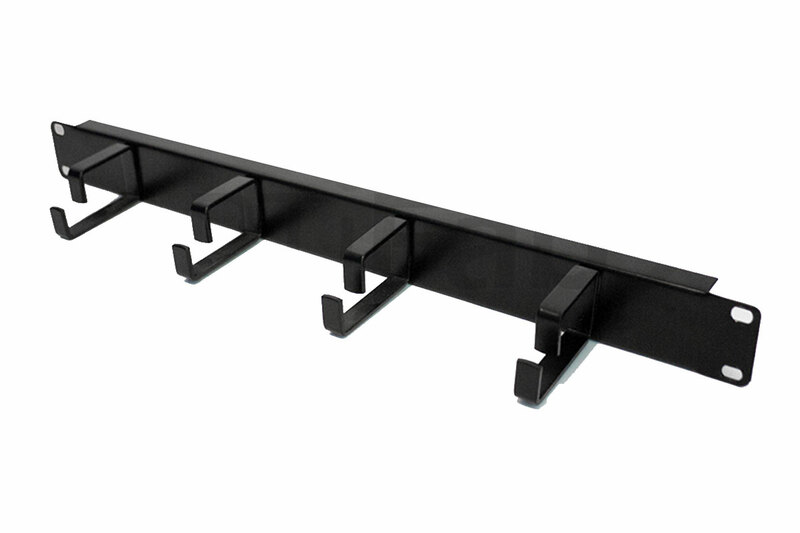 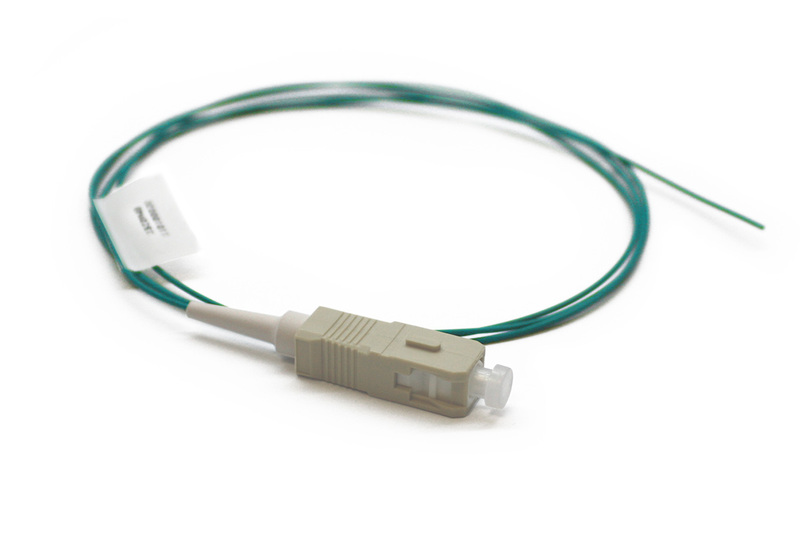 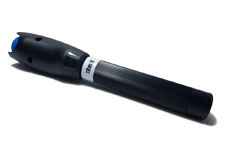 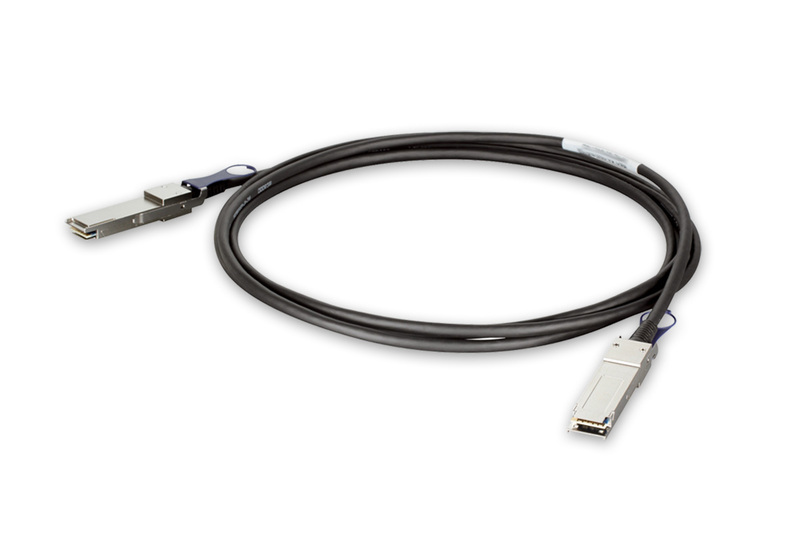 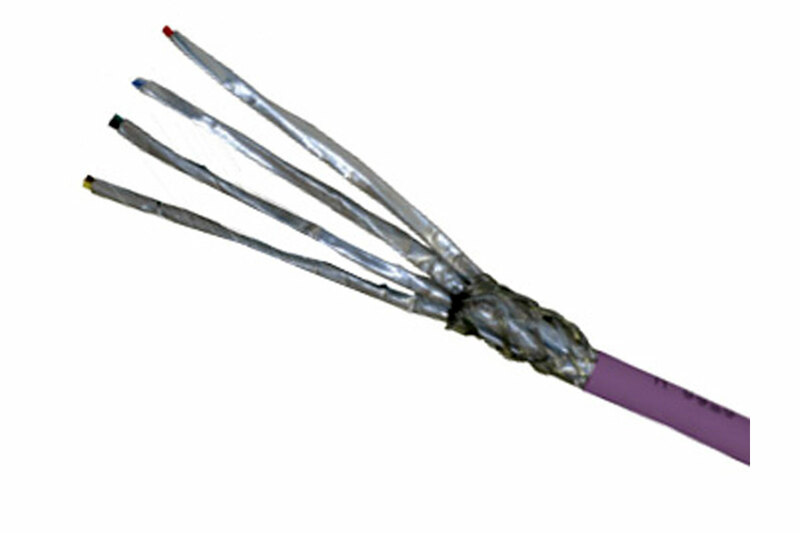 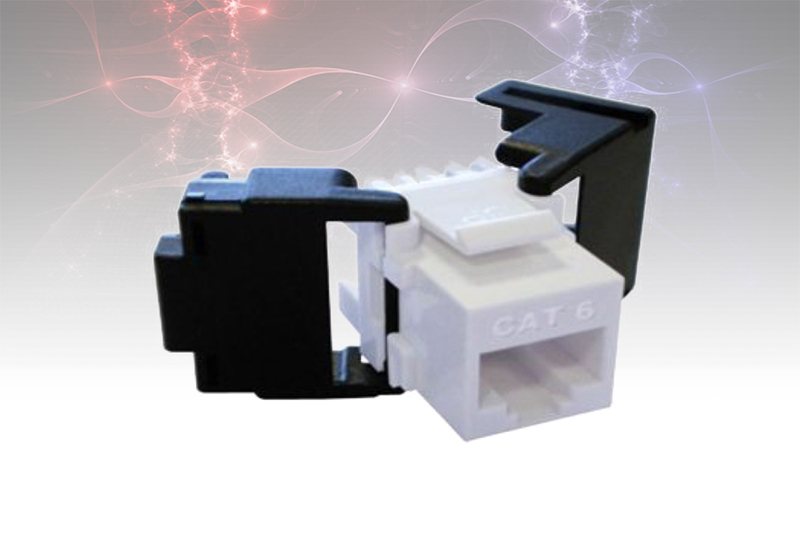 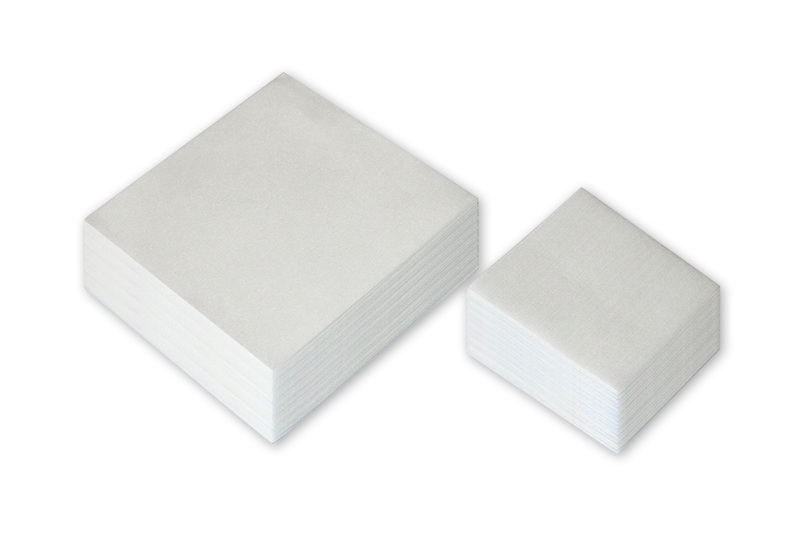 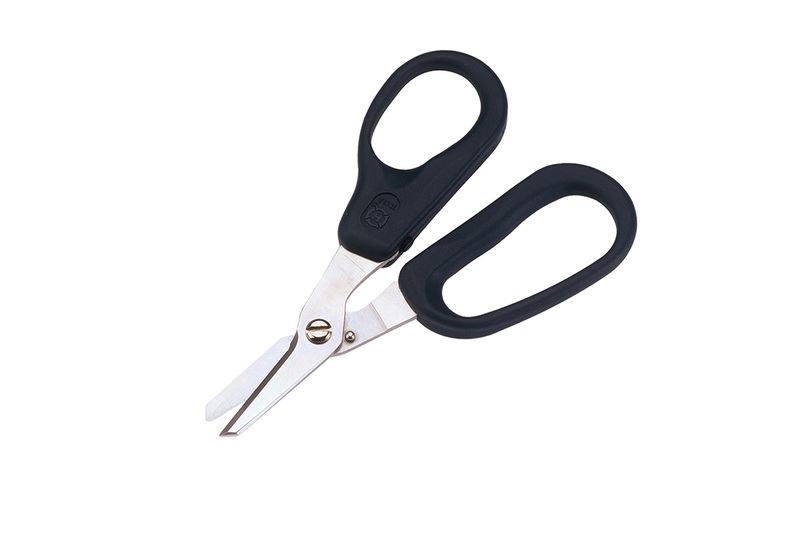 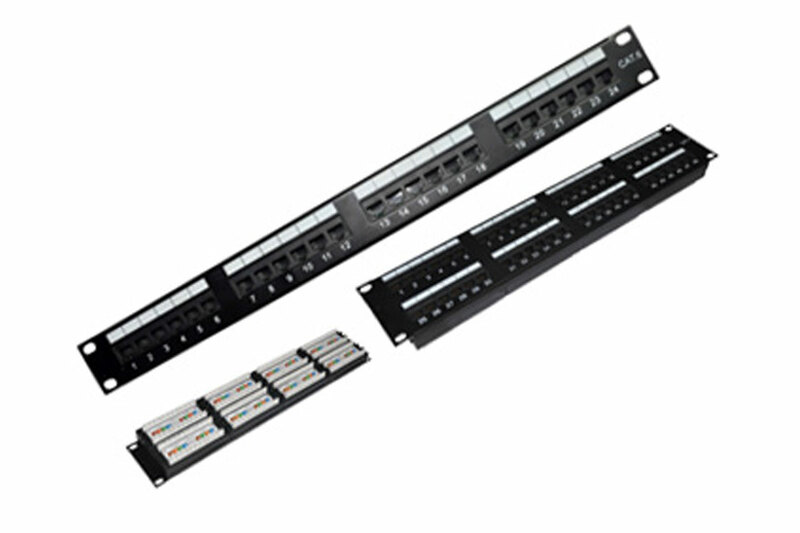 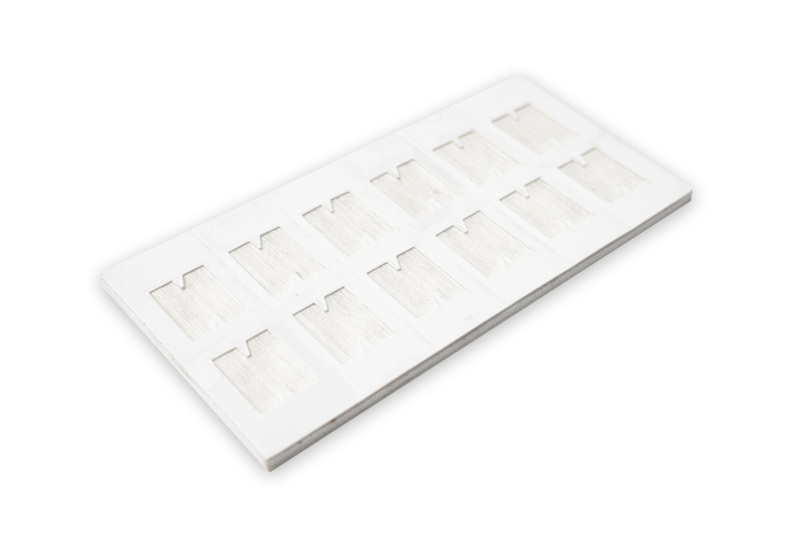 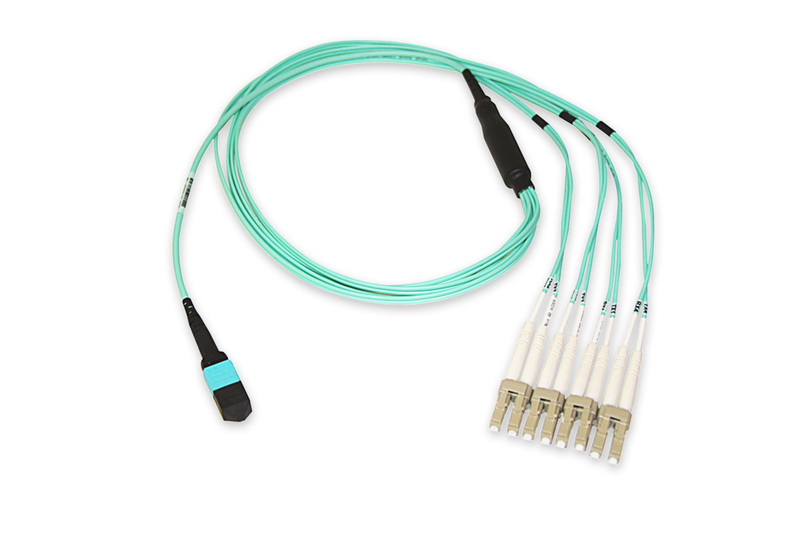 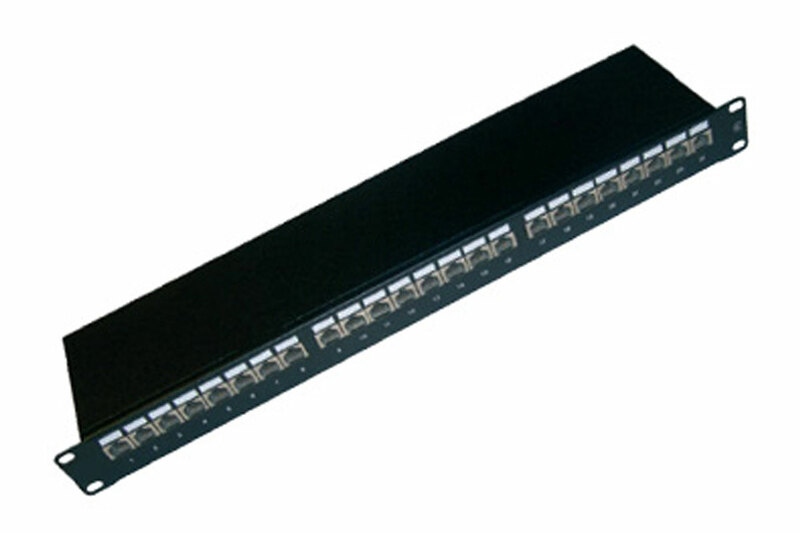 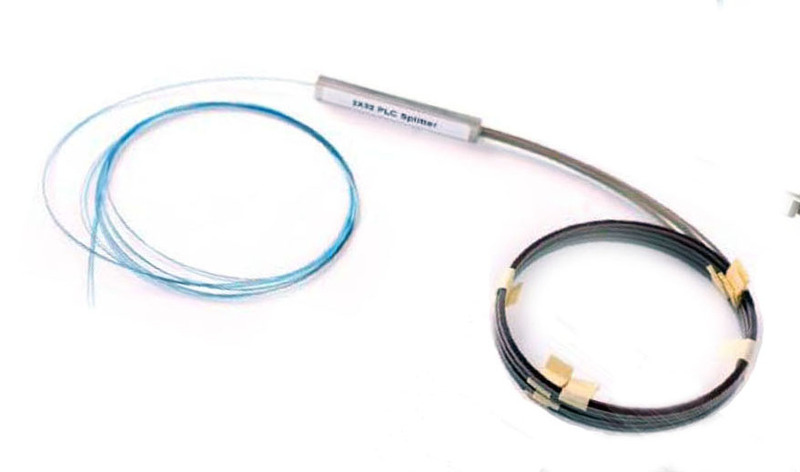 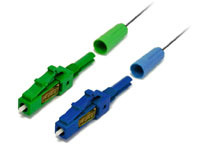 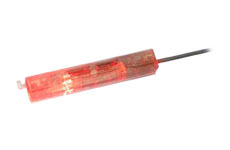 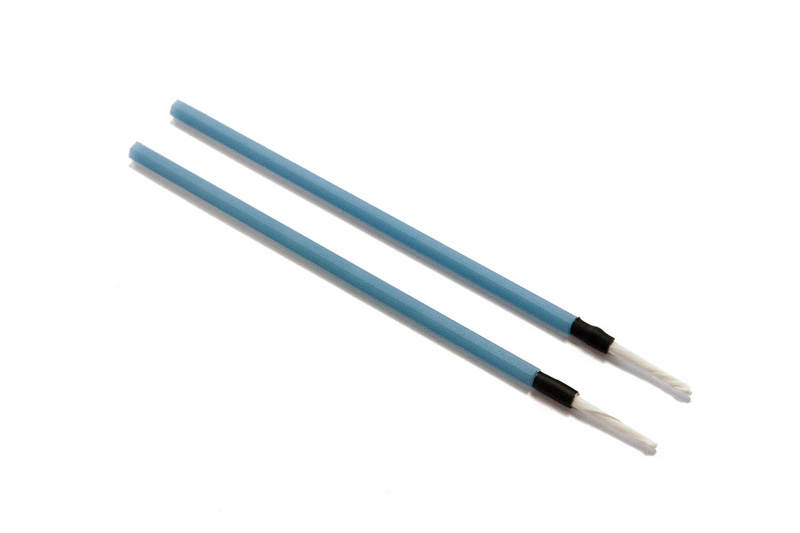 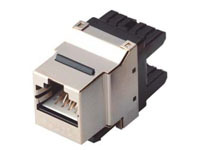 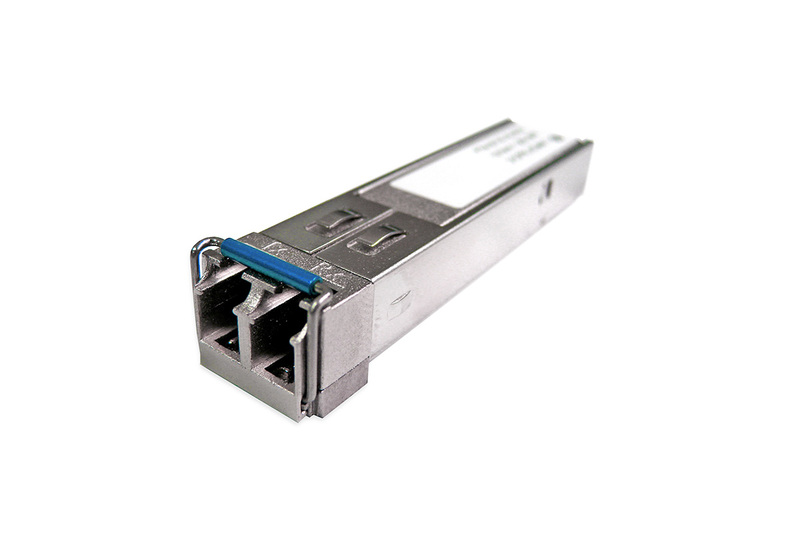 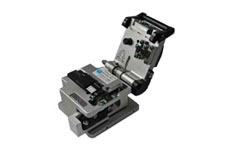 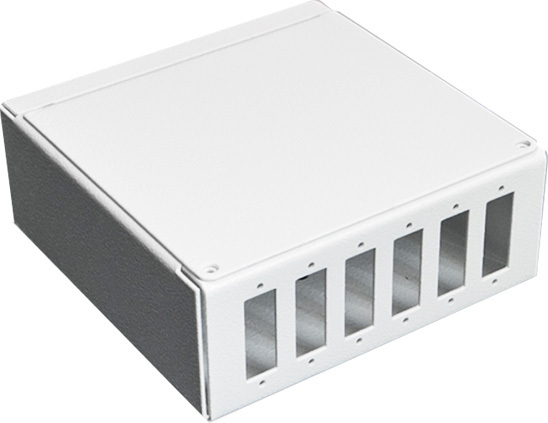 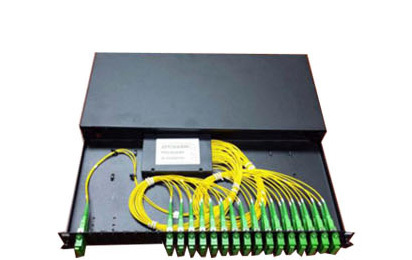 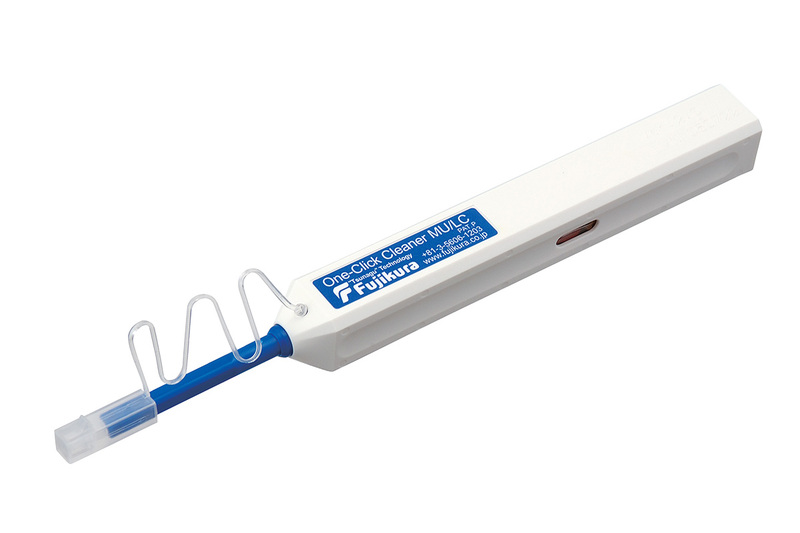 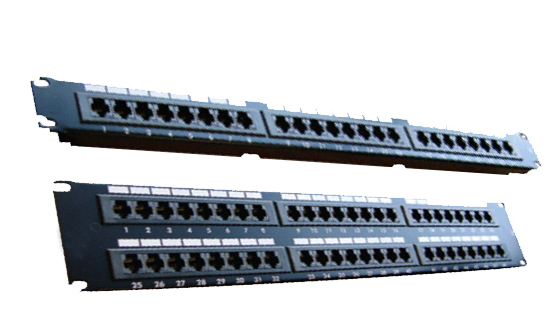 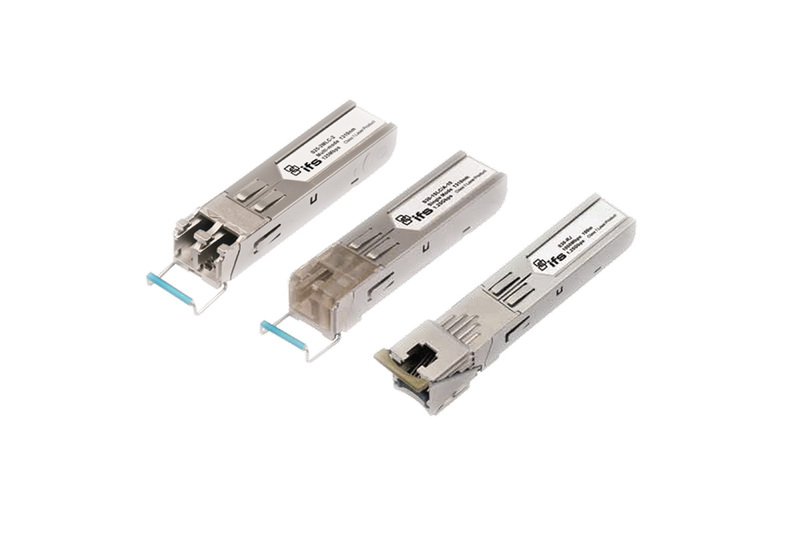 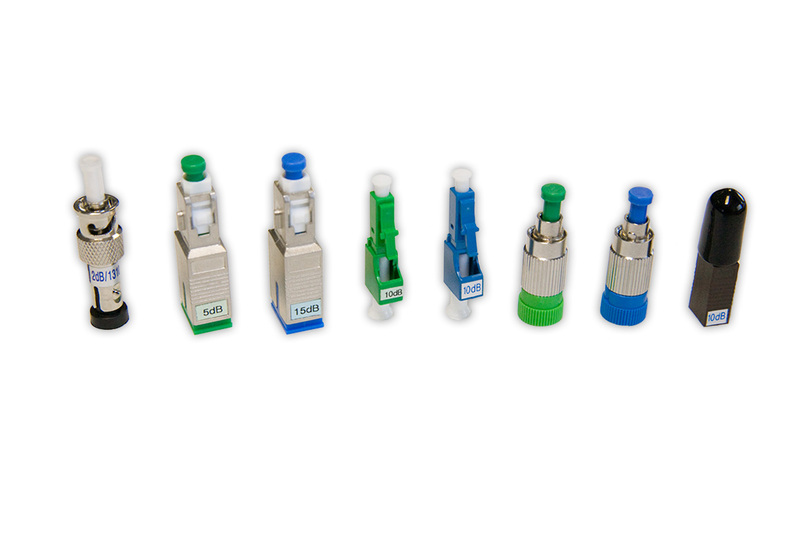 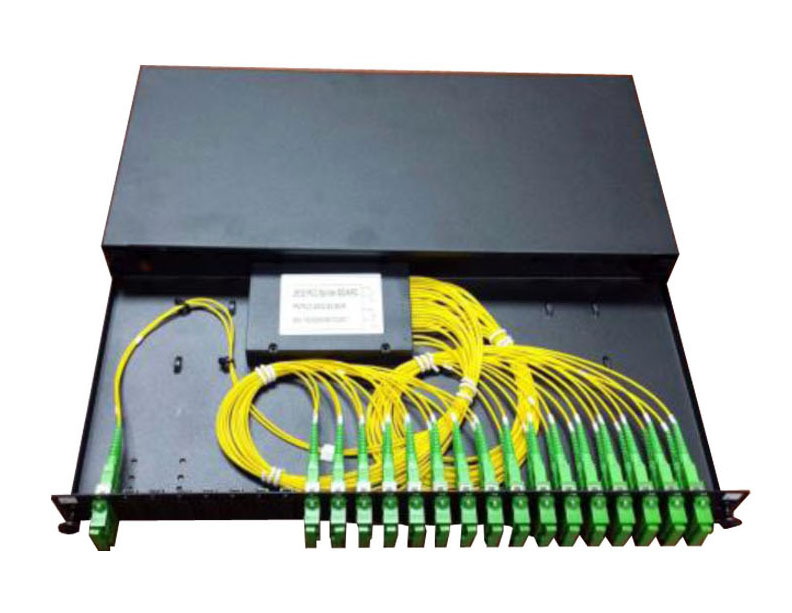 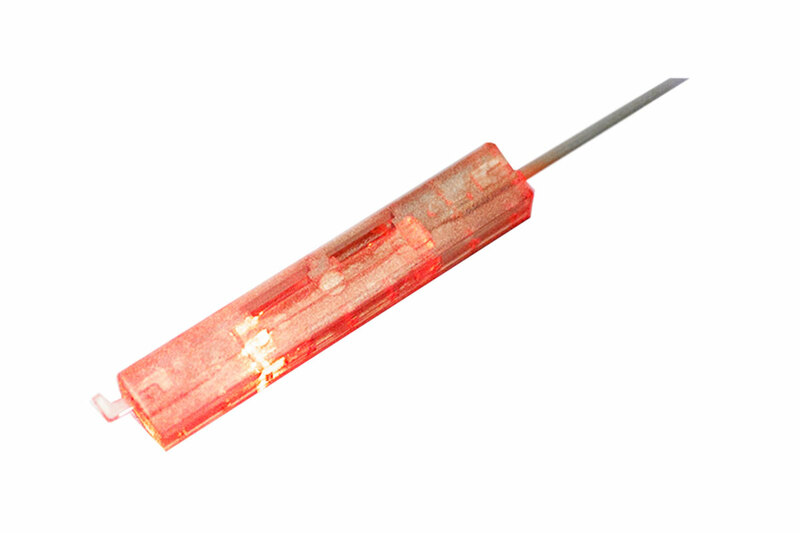 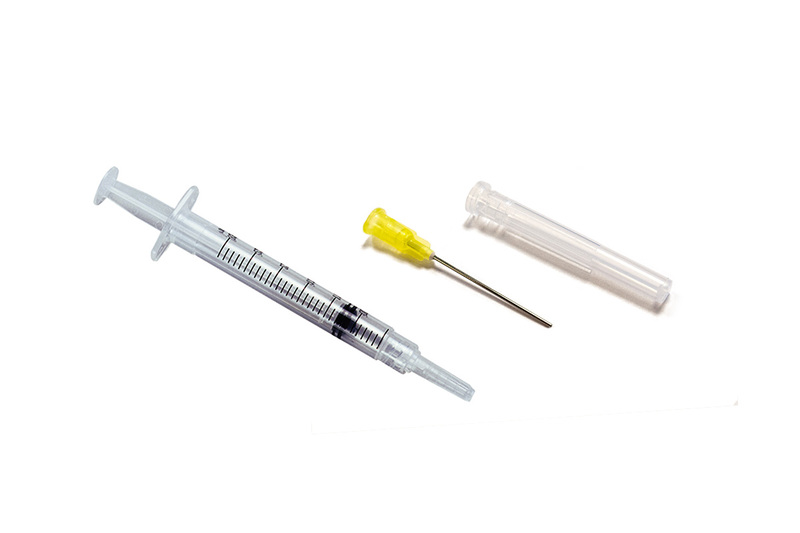 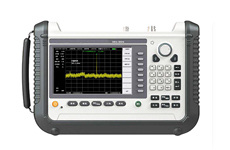 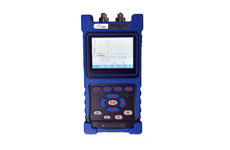 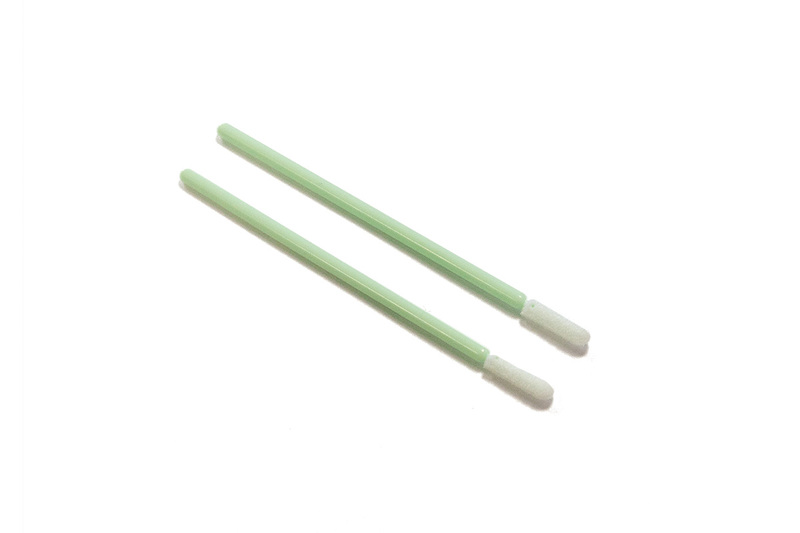 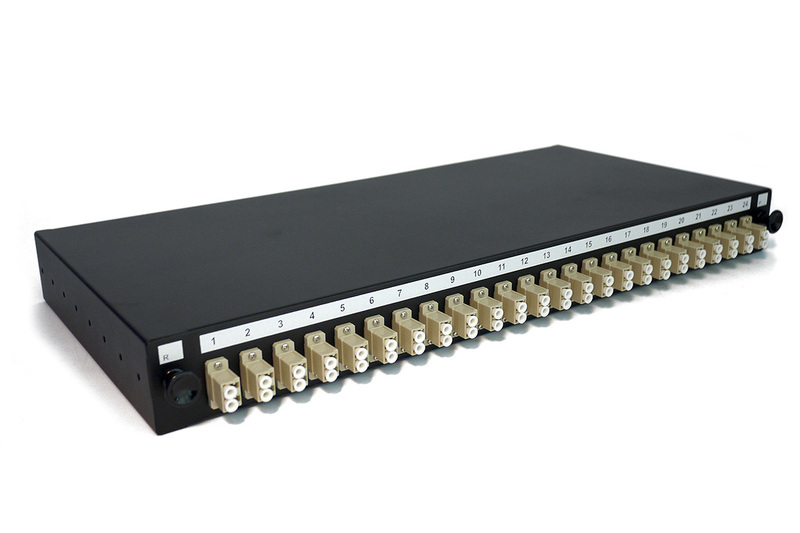 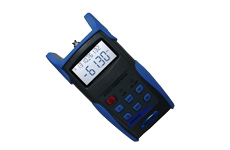 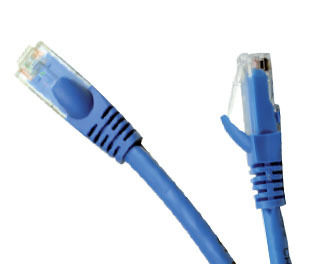 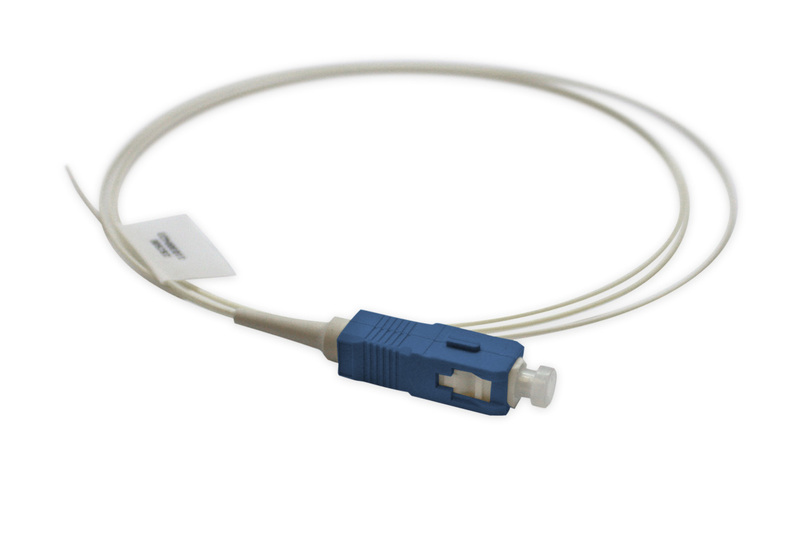 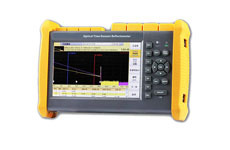 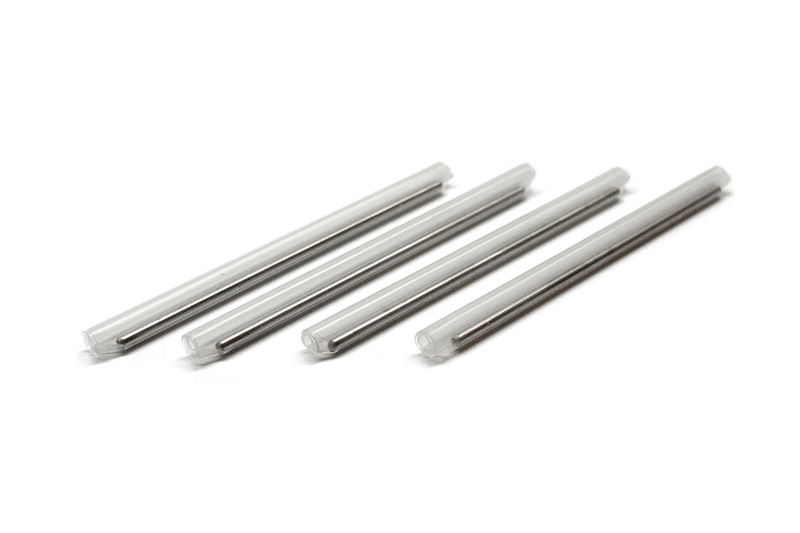 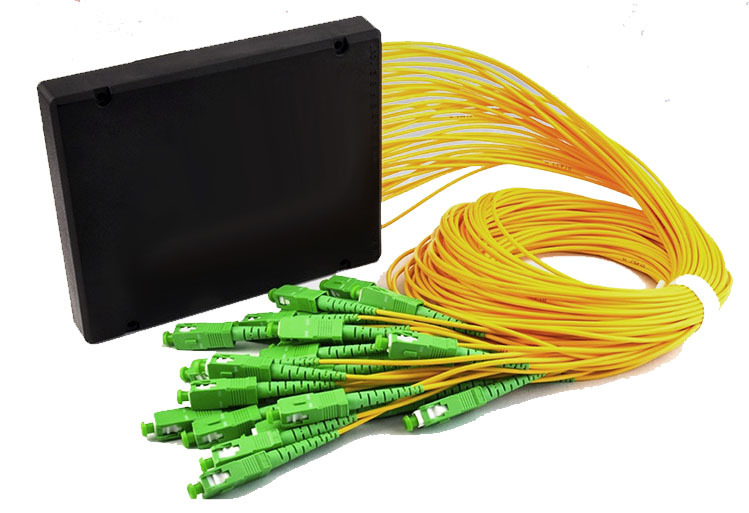 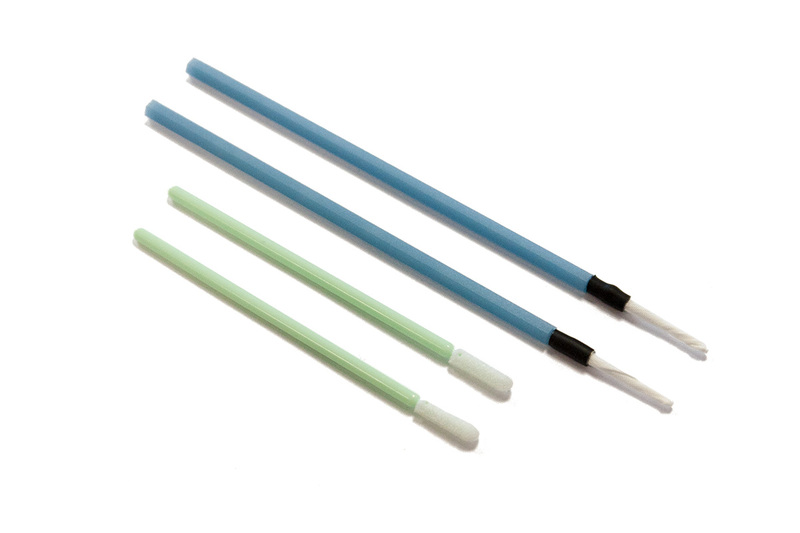 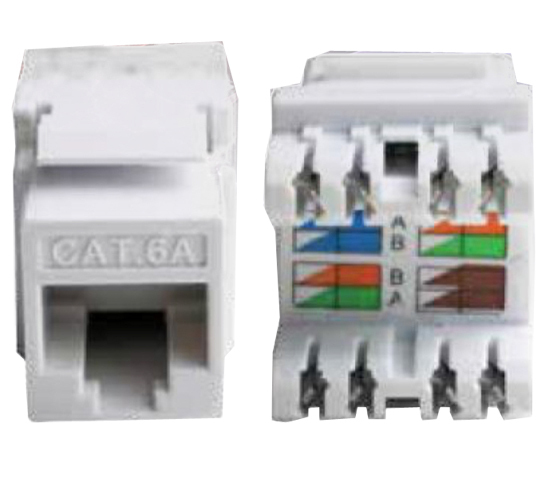 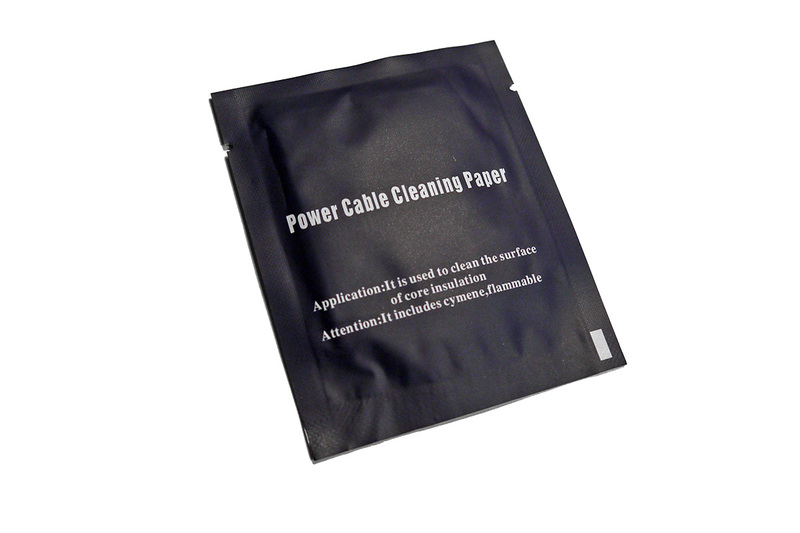 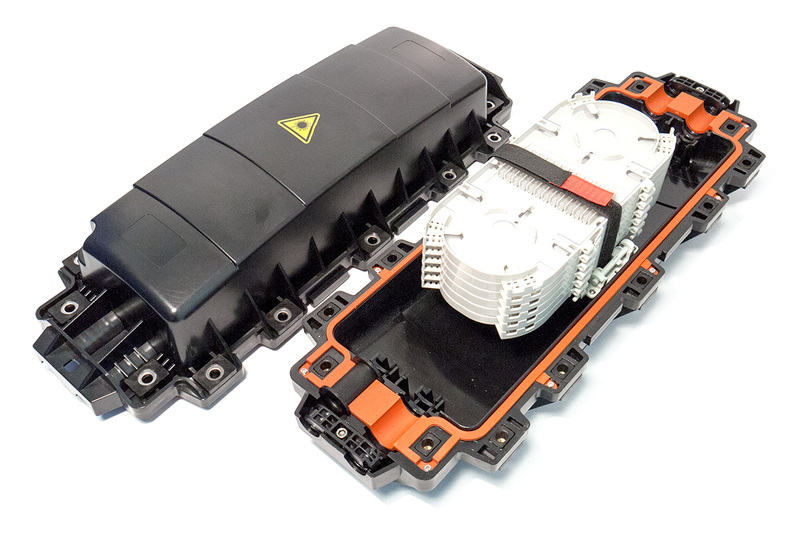 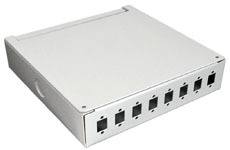 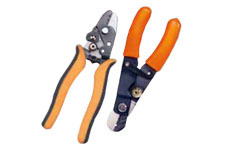 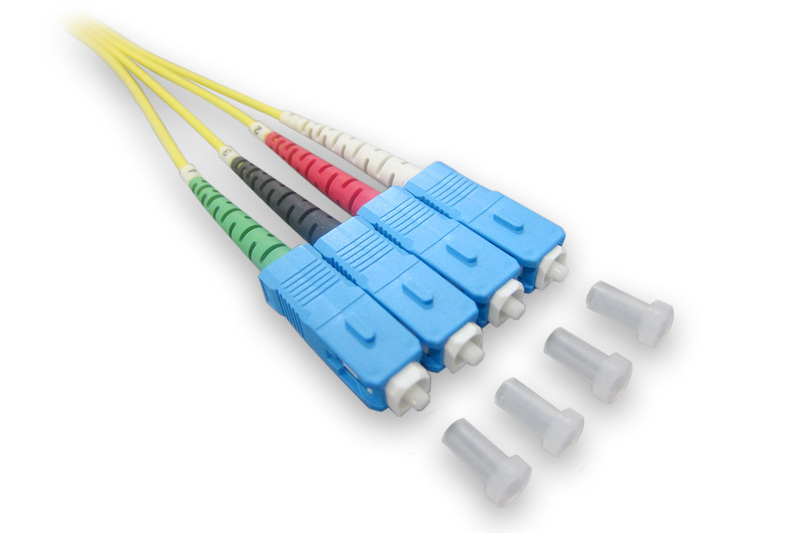 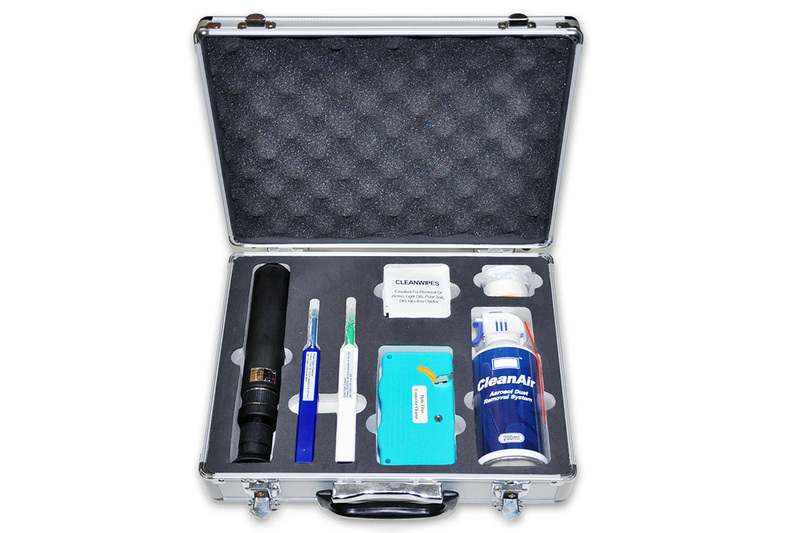 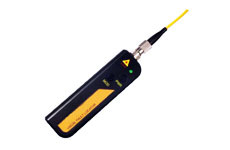 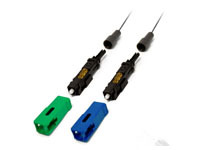 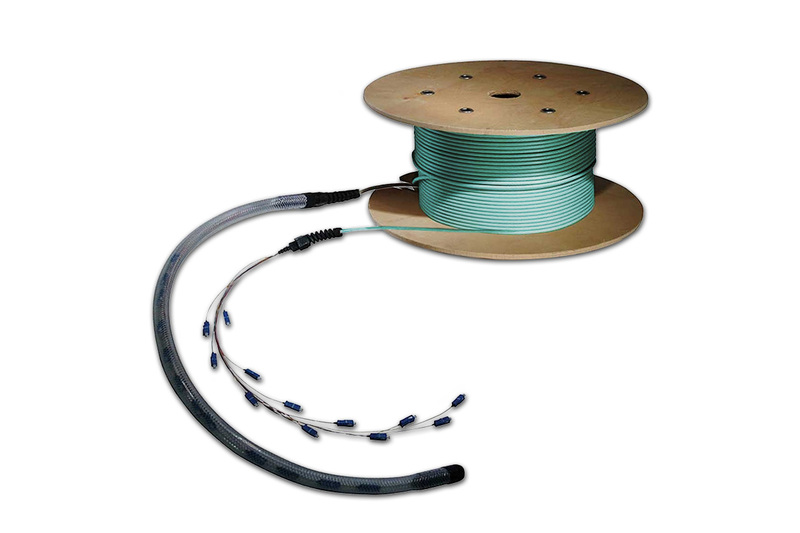 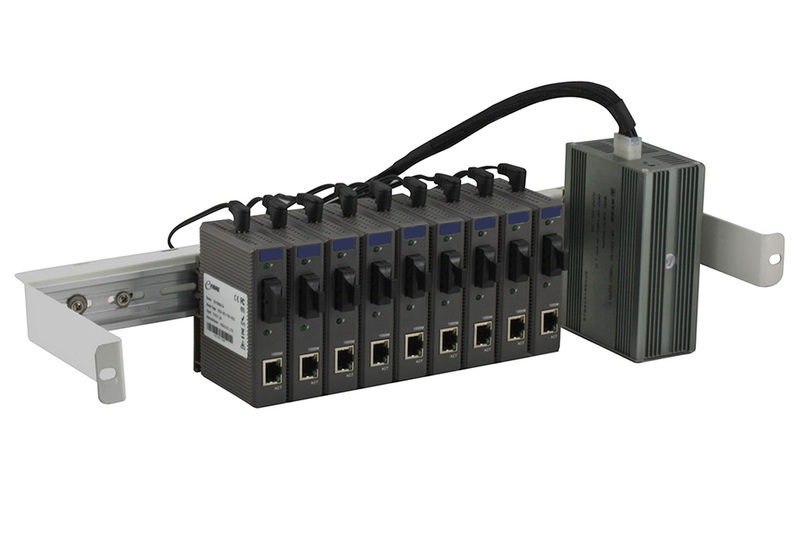 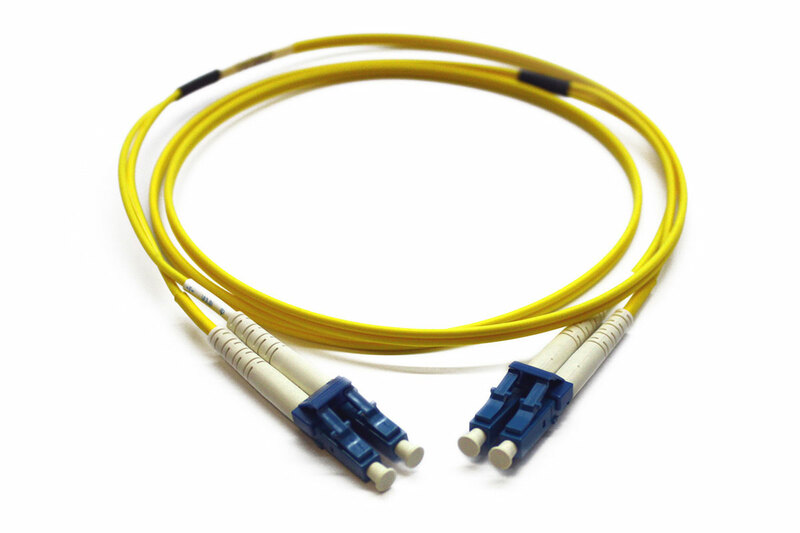 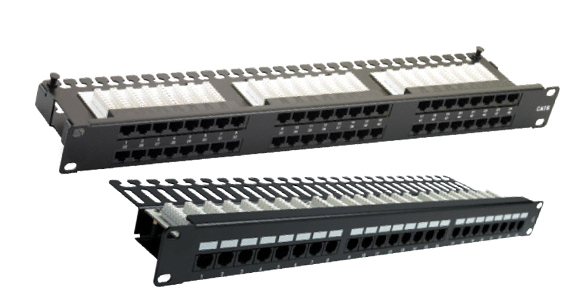 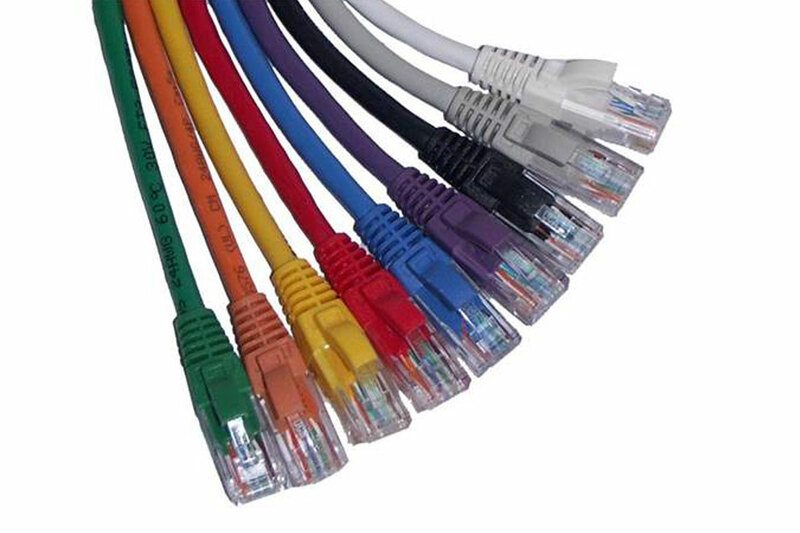 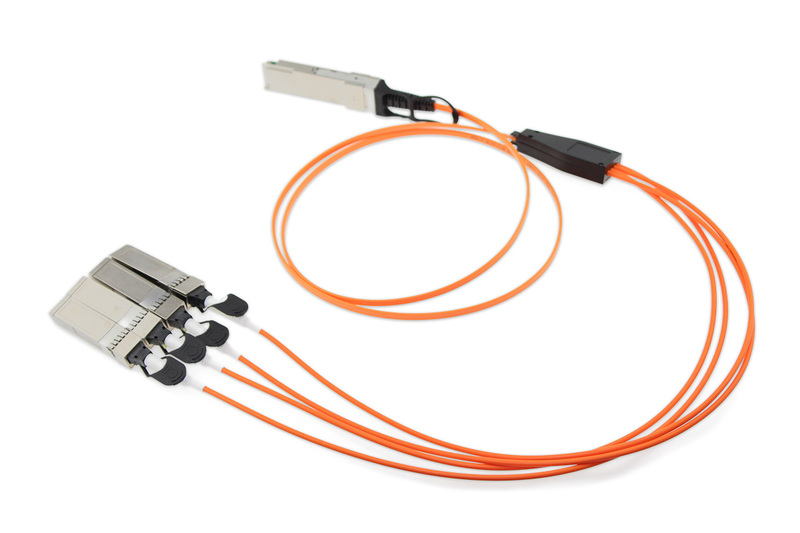 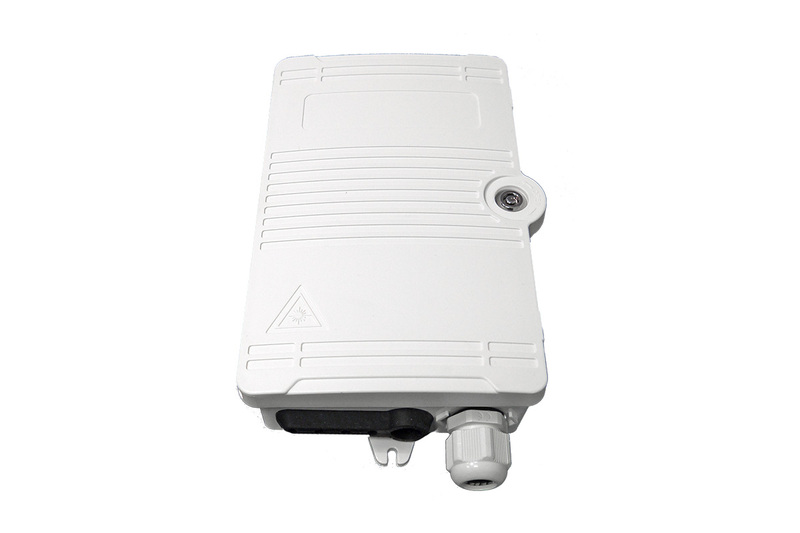 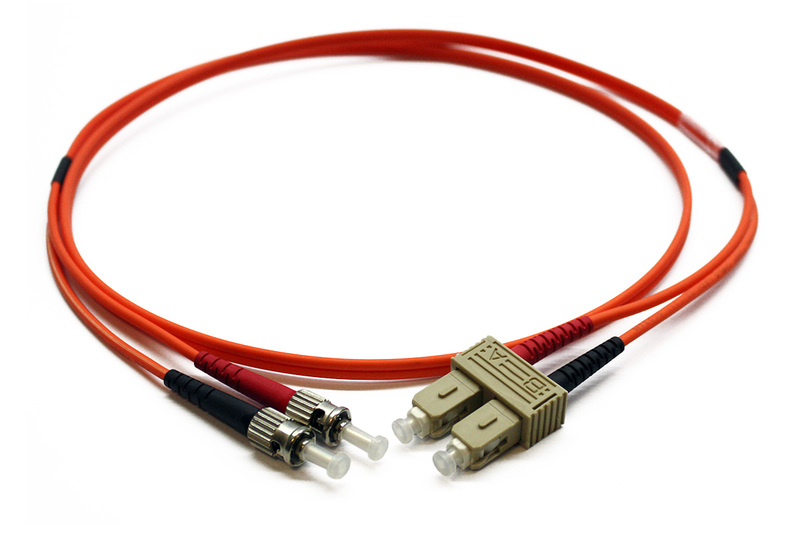 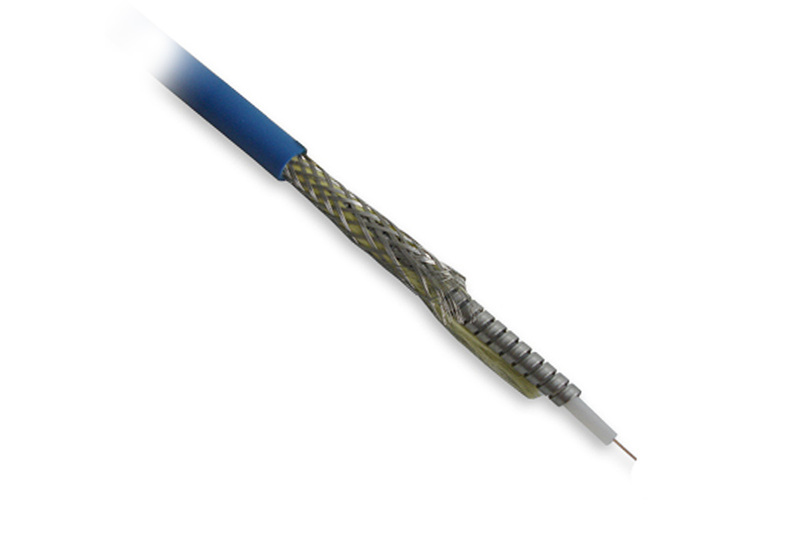 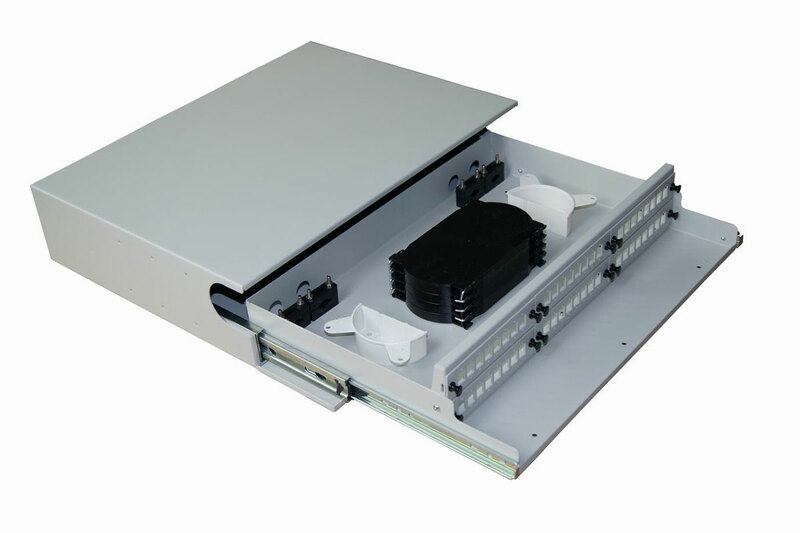 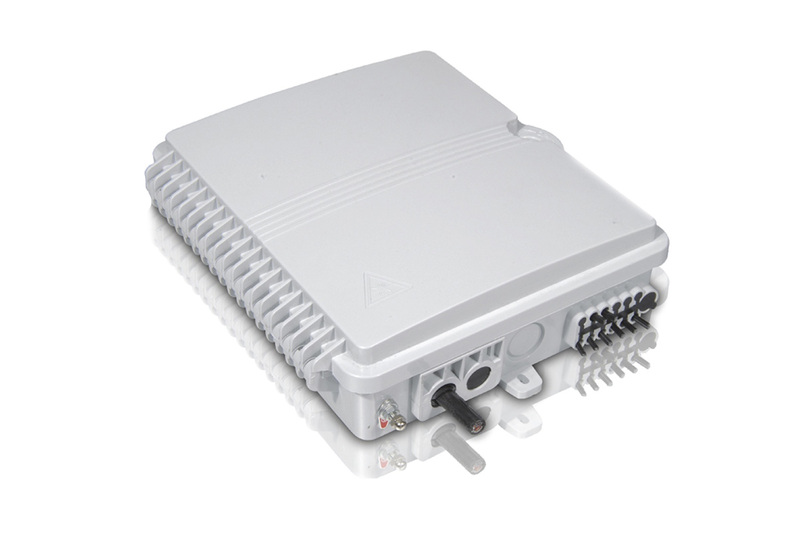 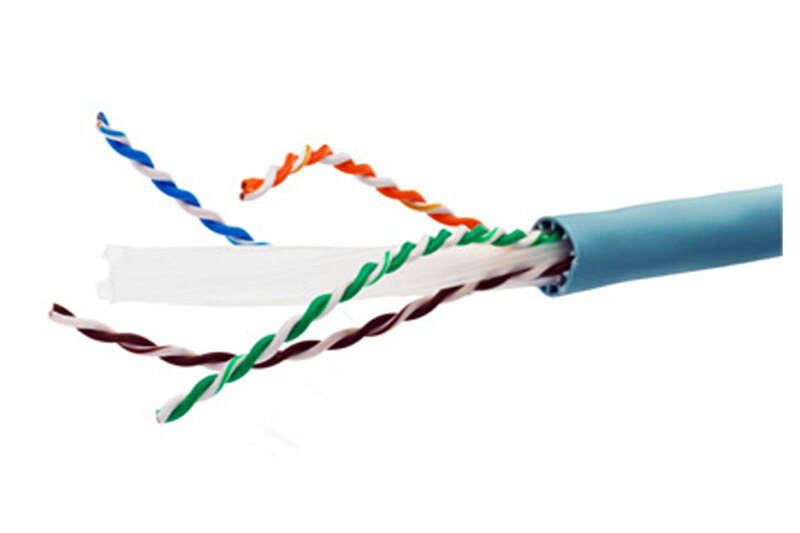 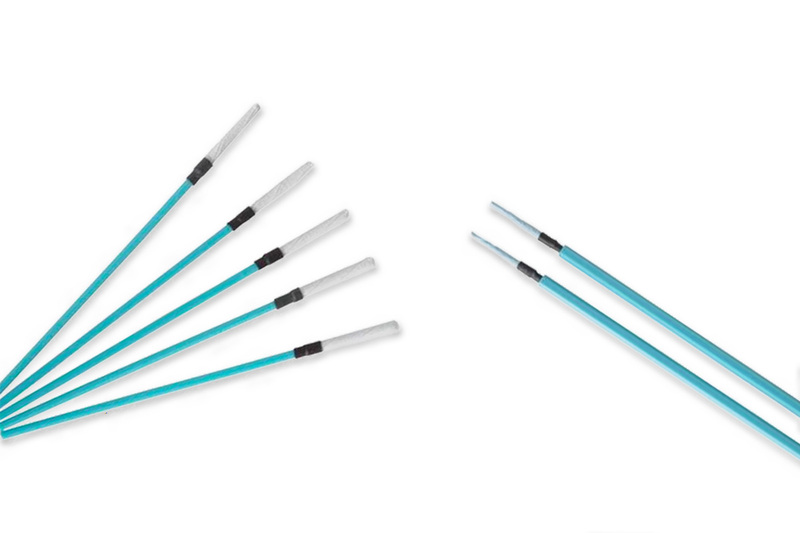 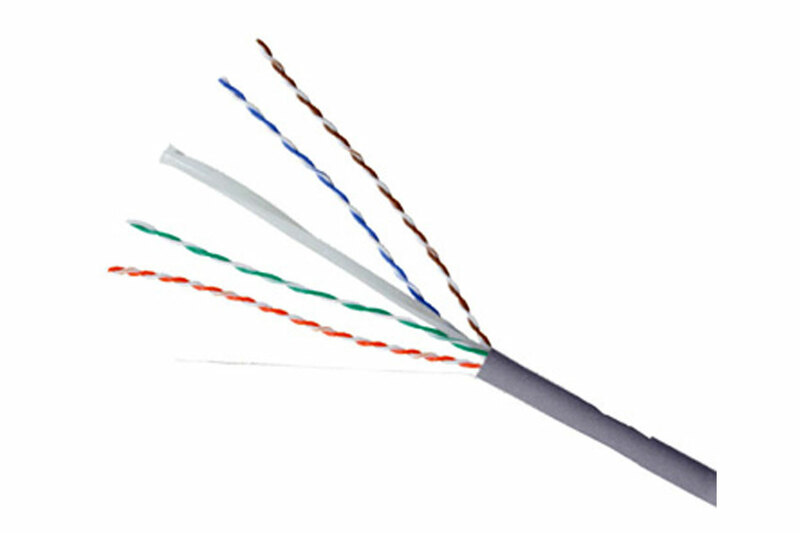 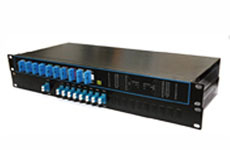 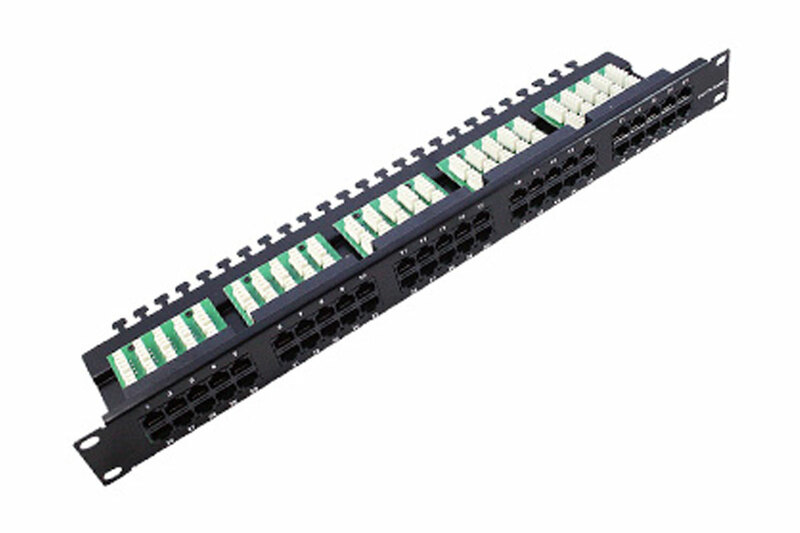 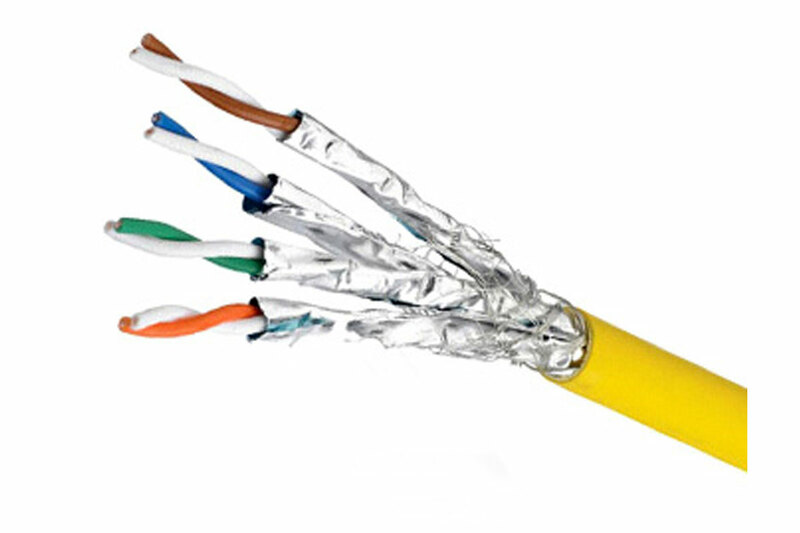 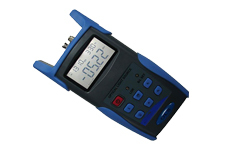 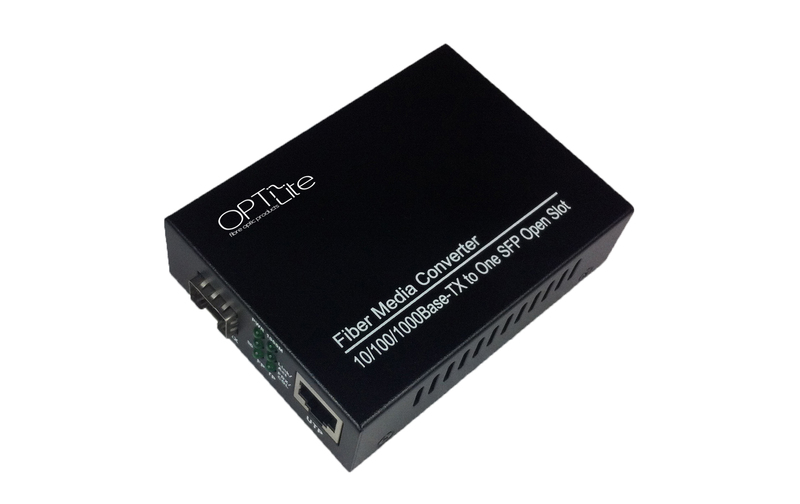 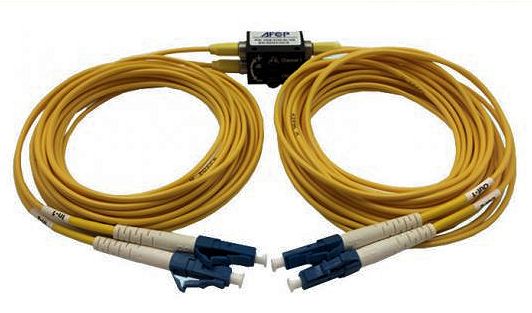 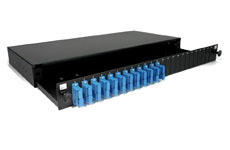 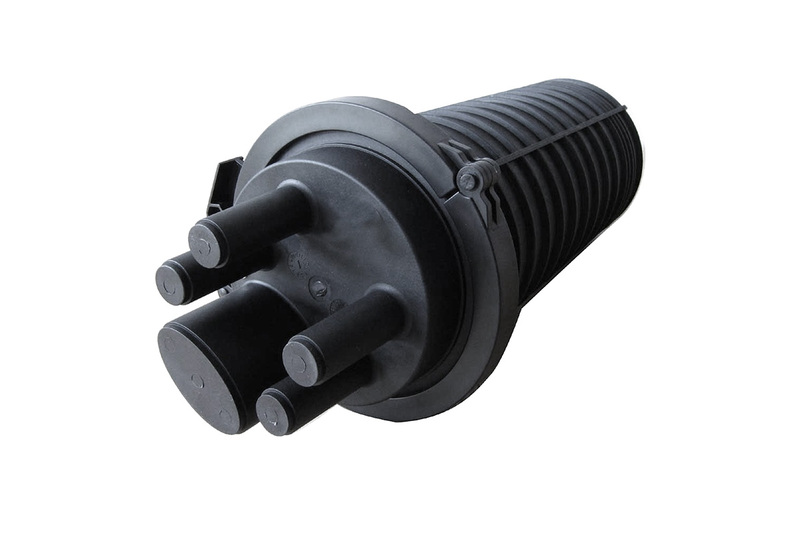 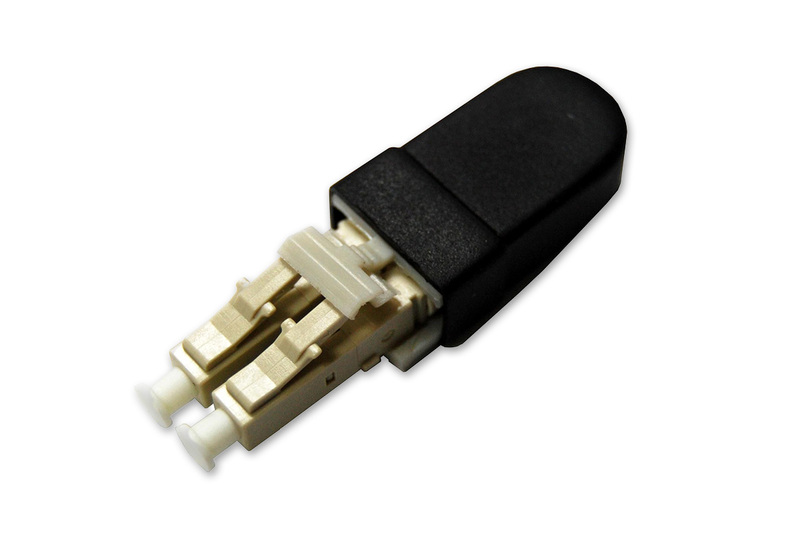 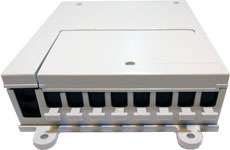 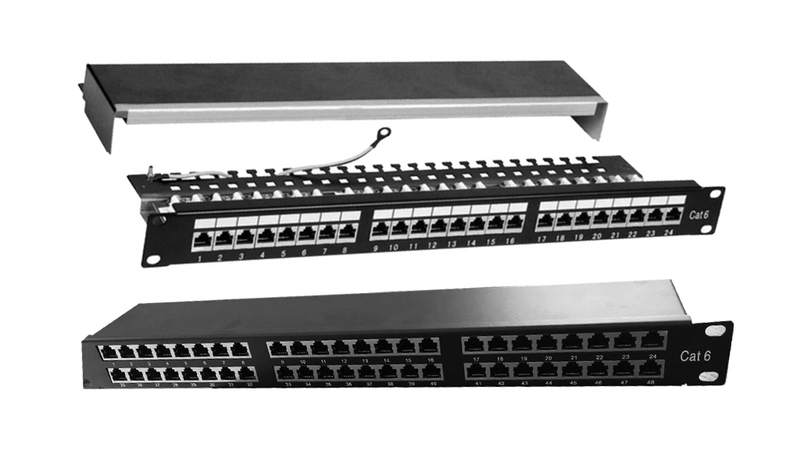 It is ideal for both singlemode and multimode networks.